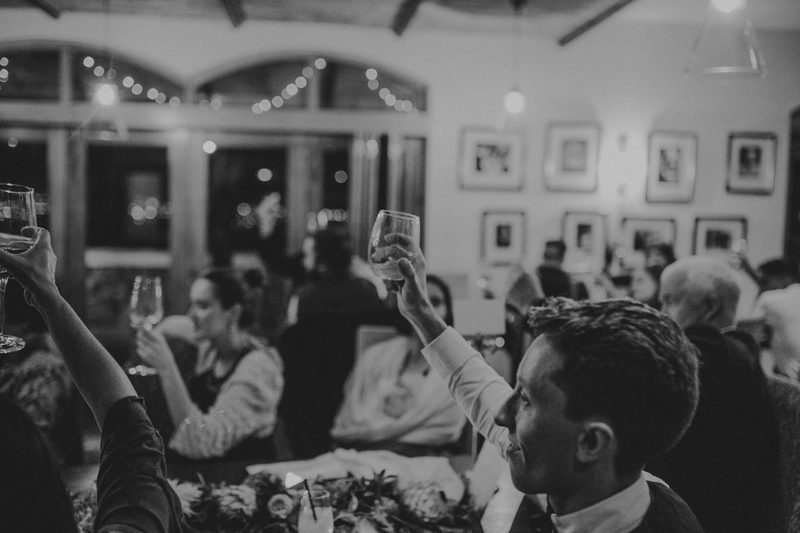 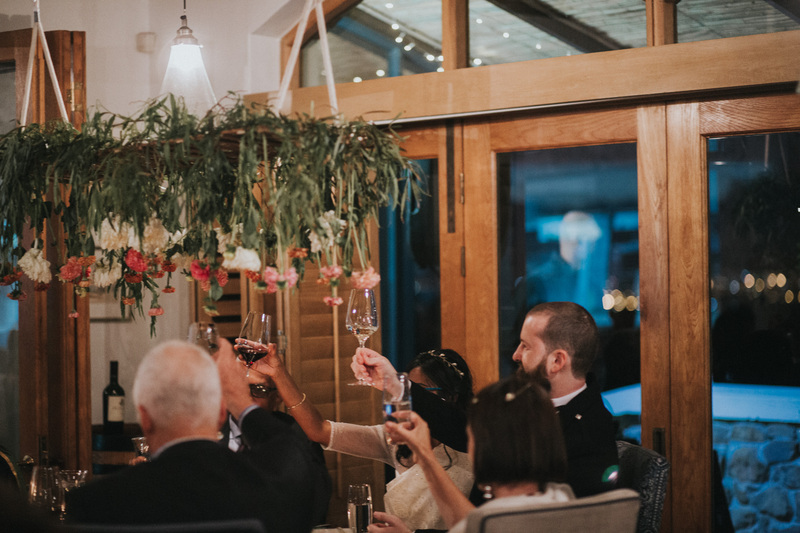 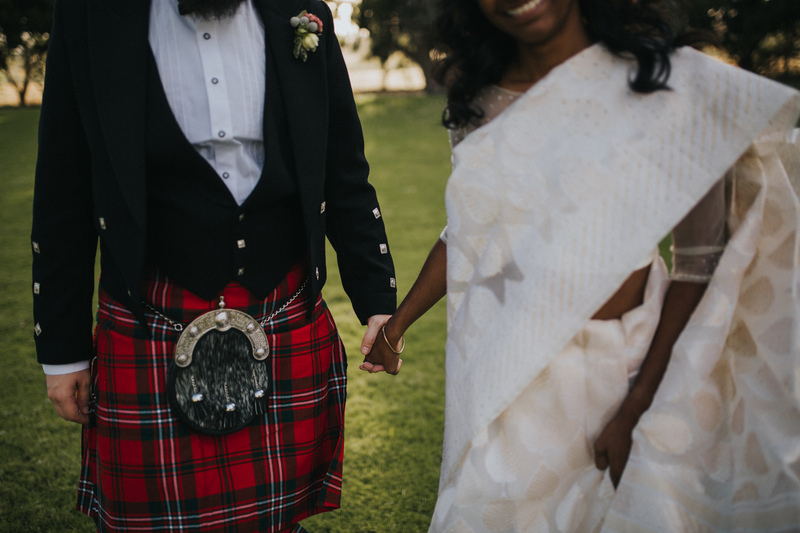 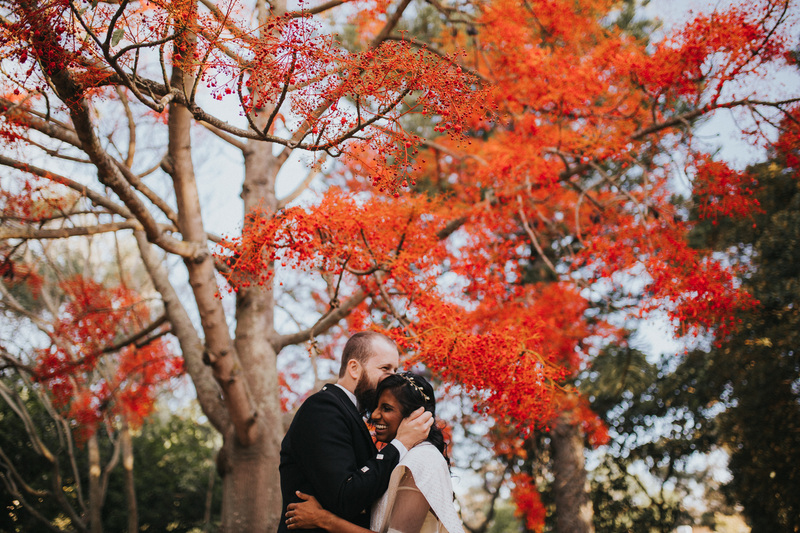 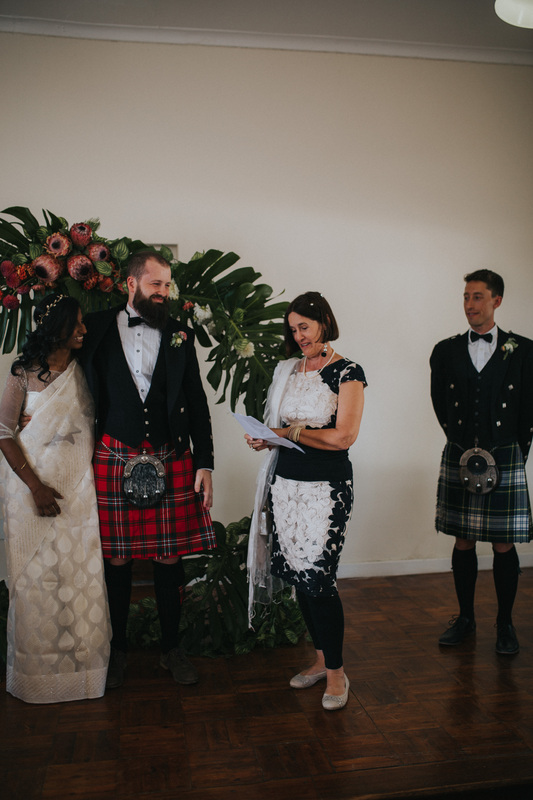 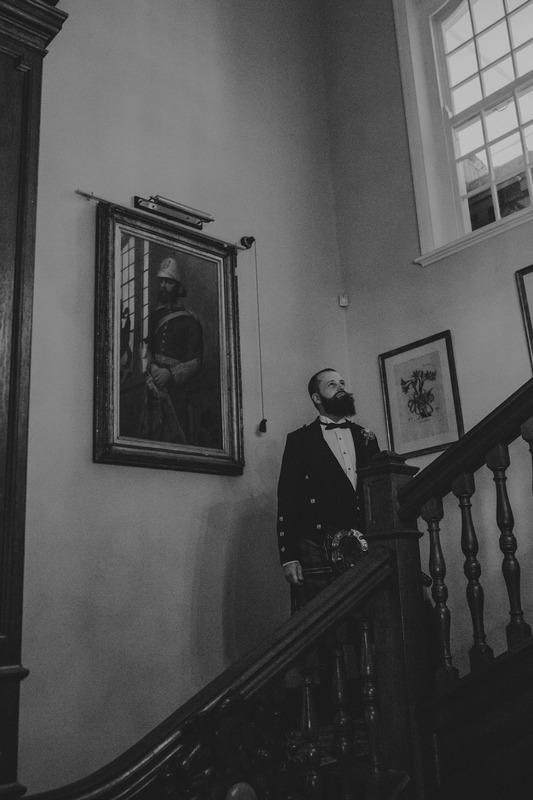 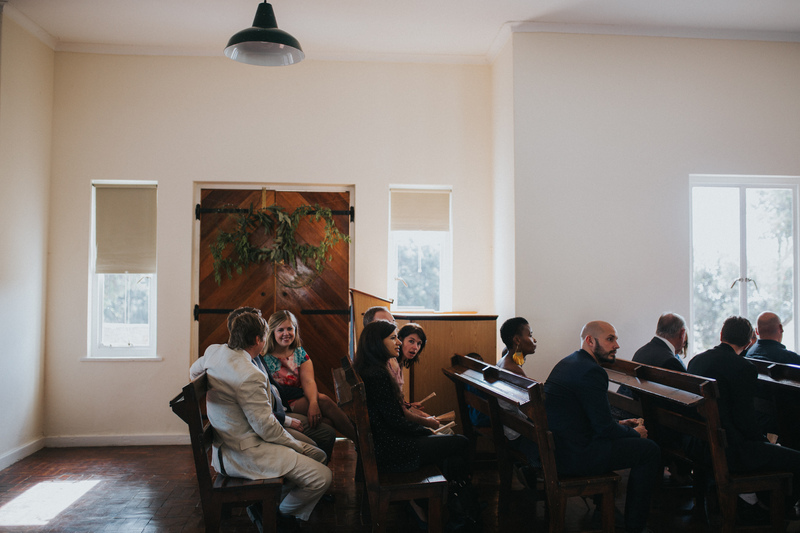 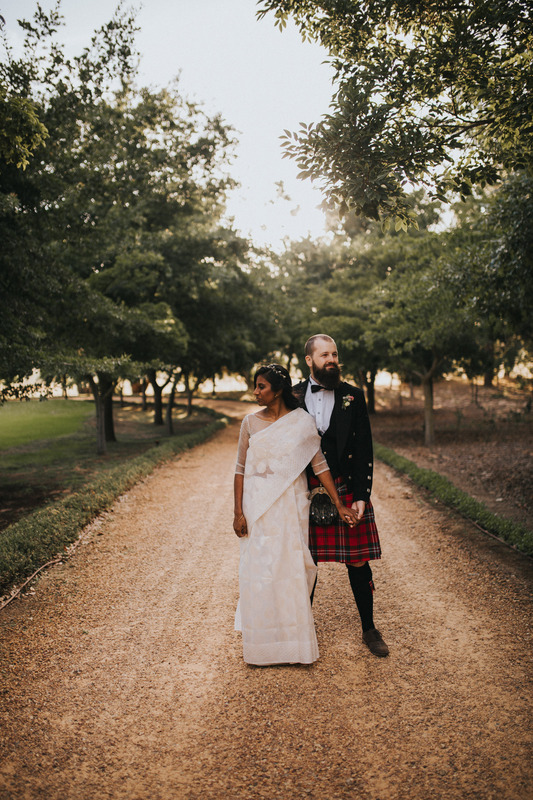 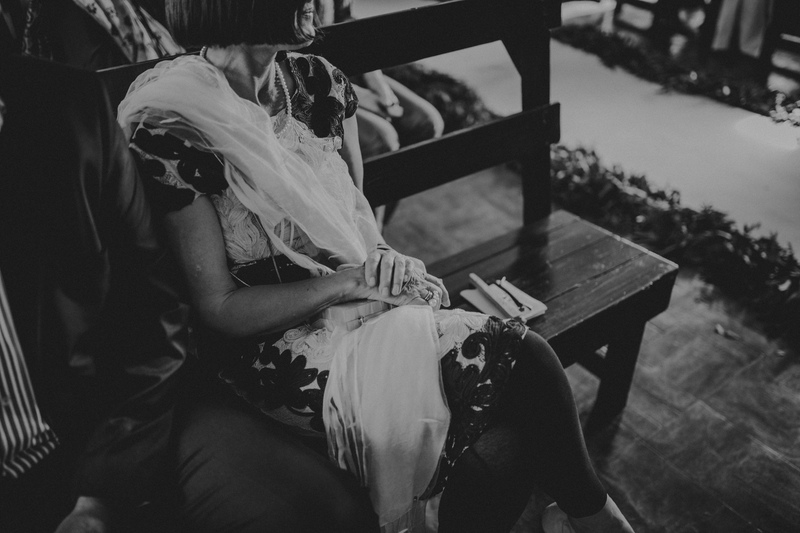 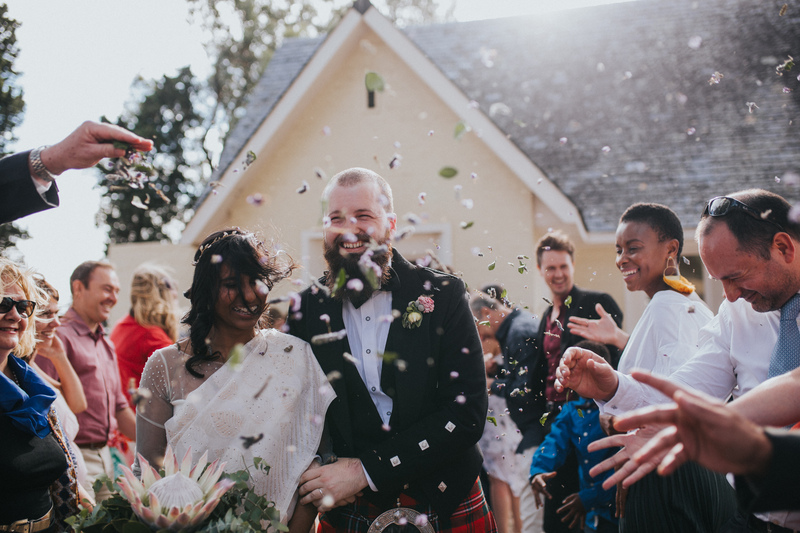 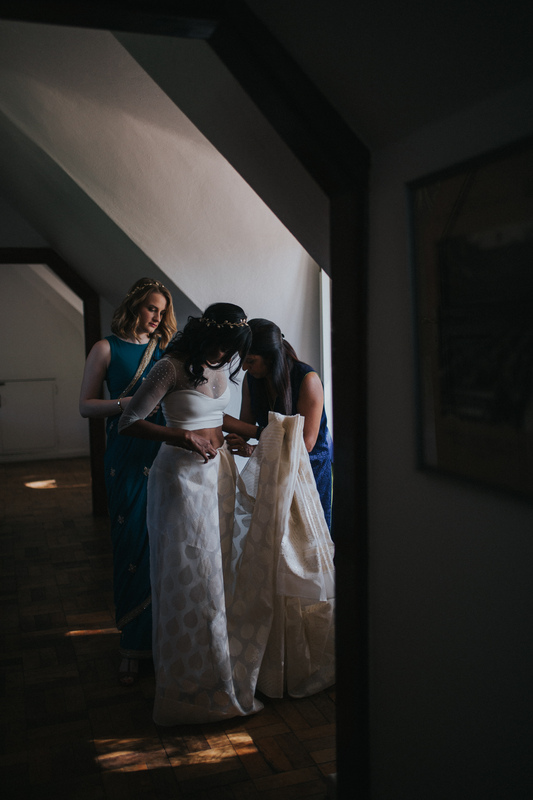 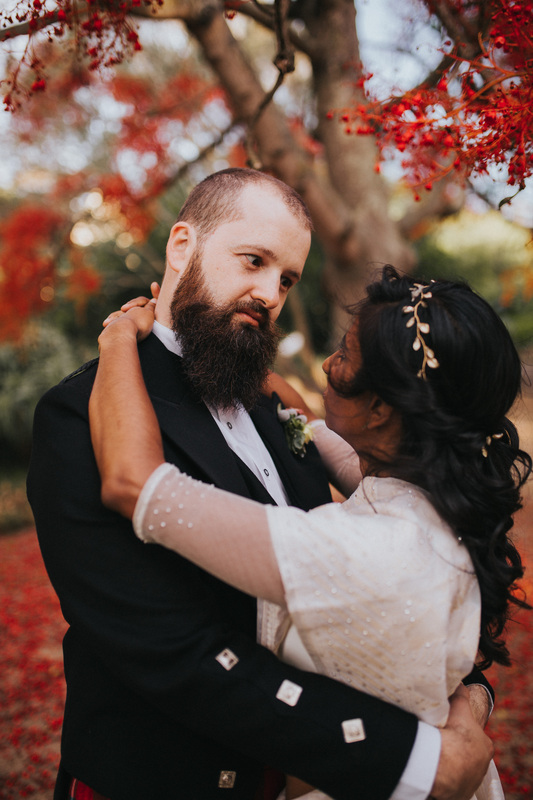 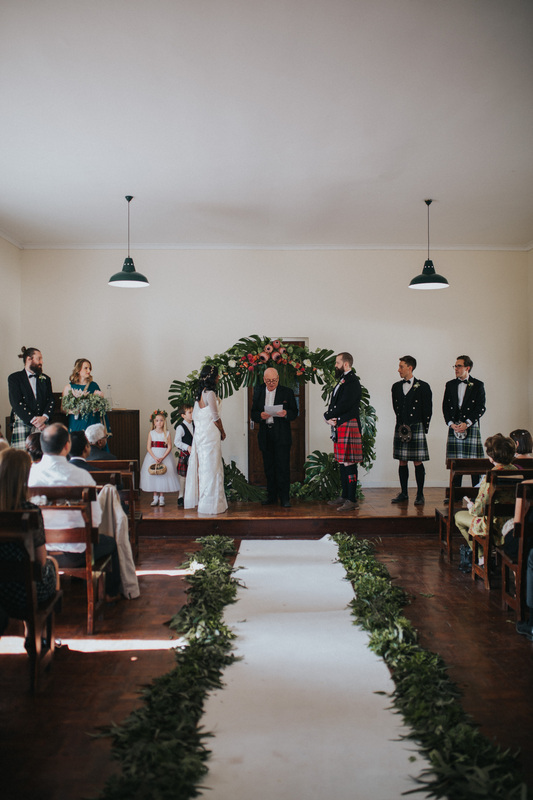 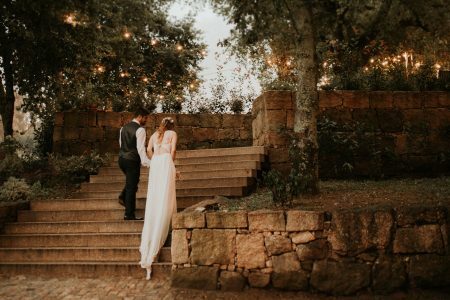 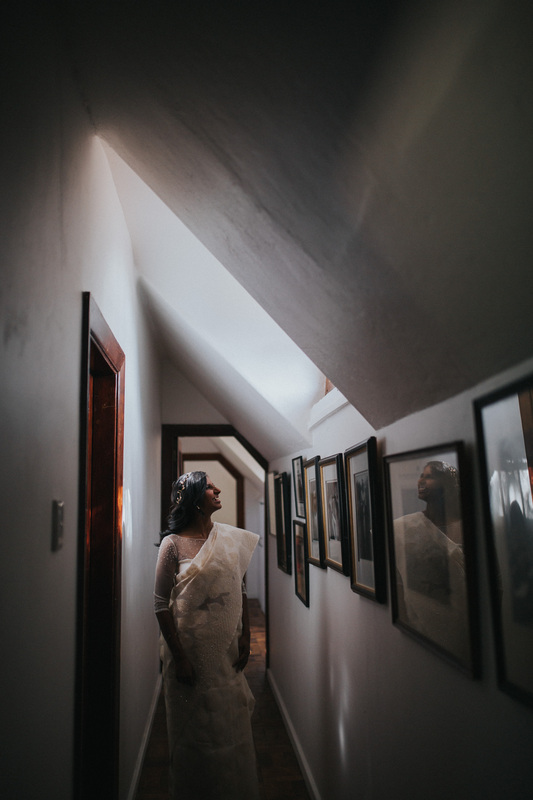 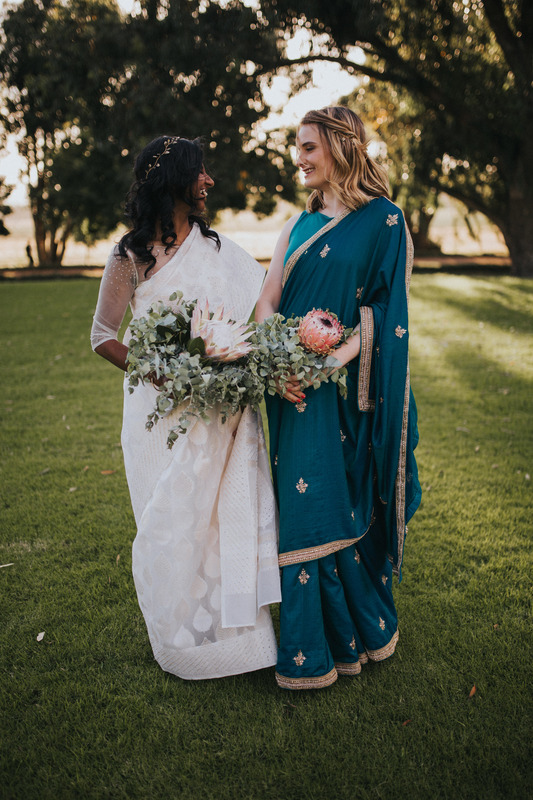 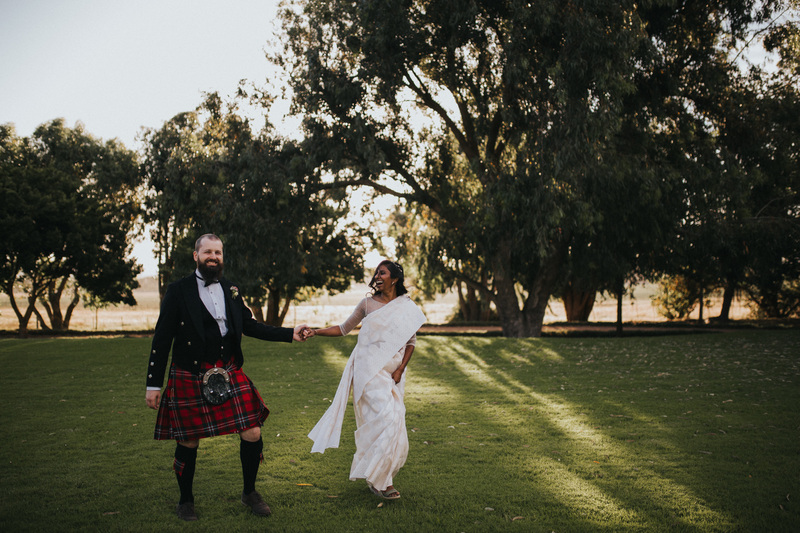 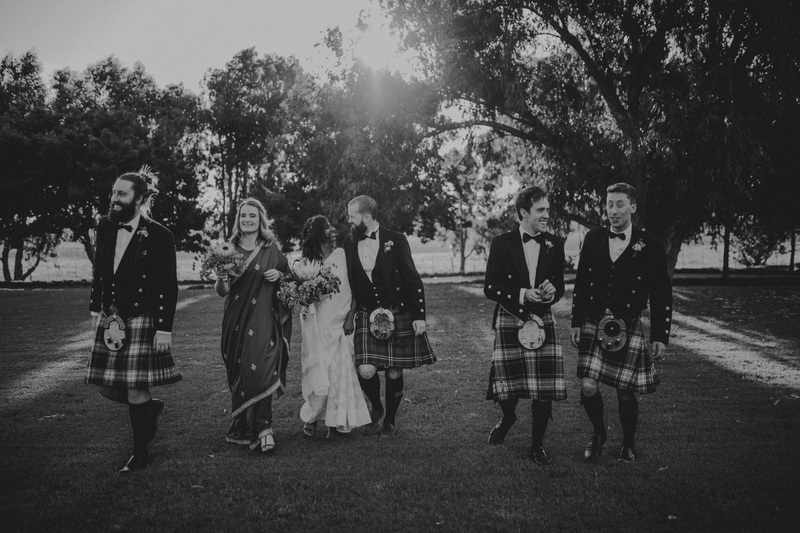 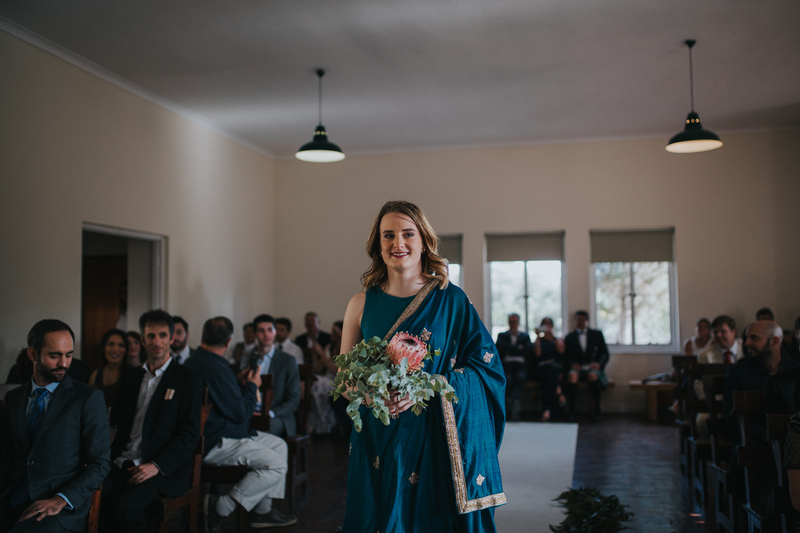 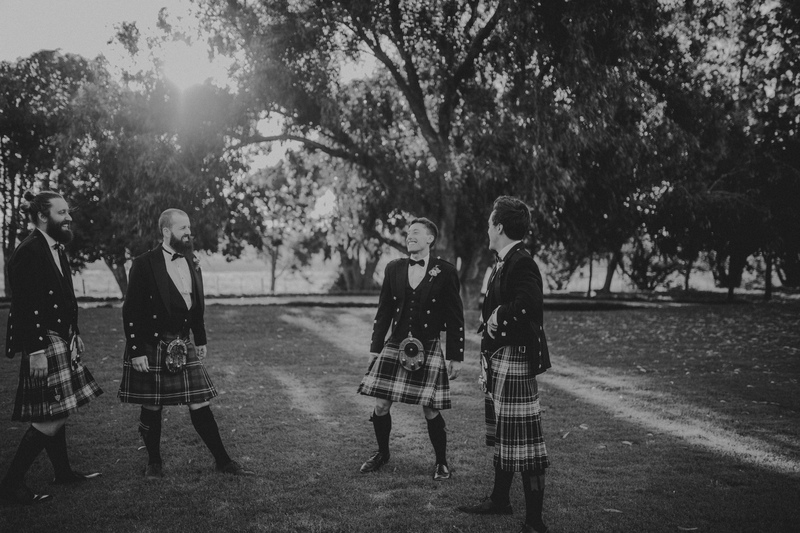 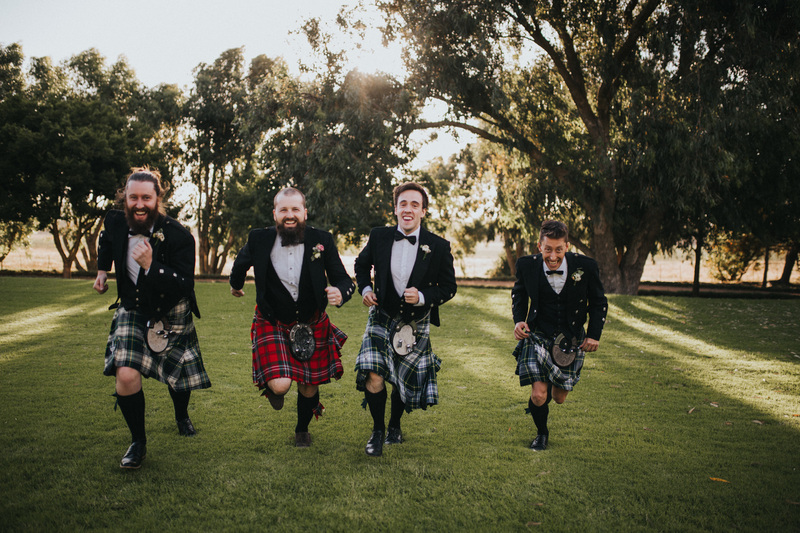 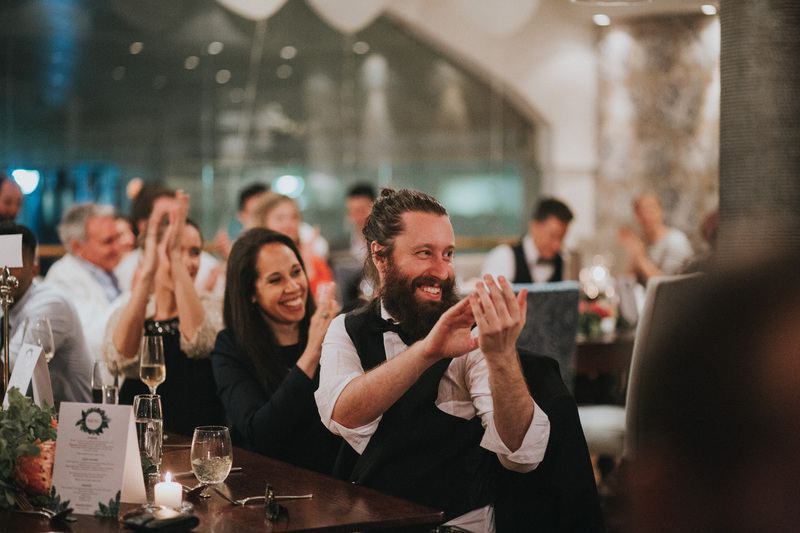 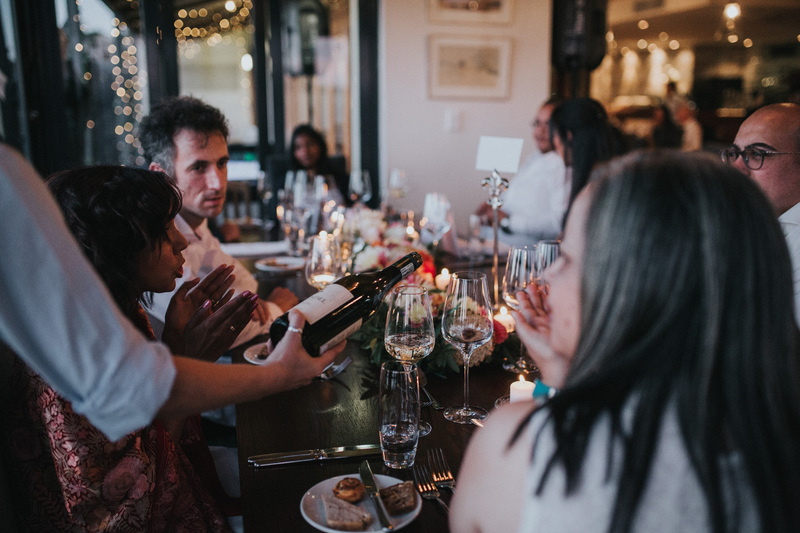 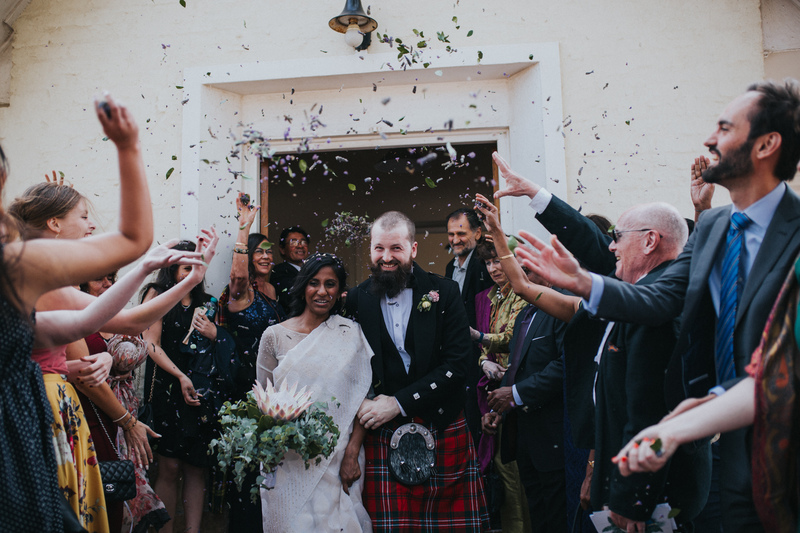 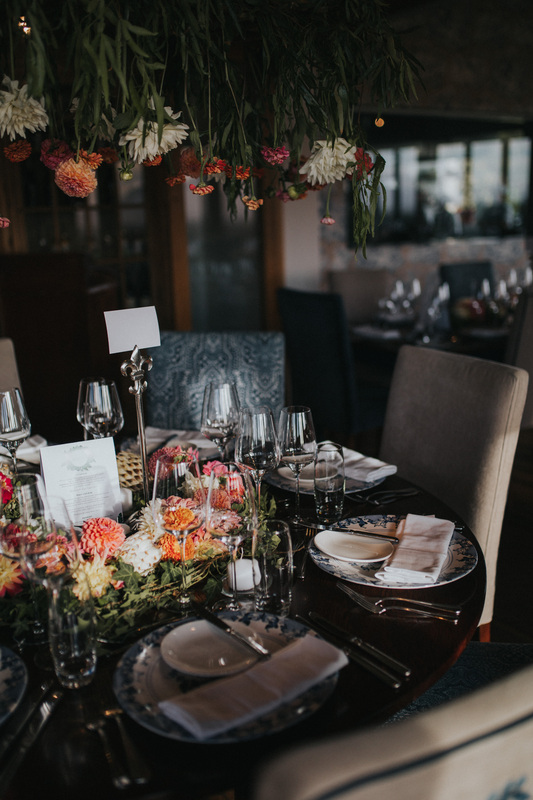 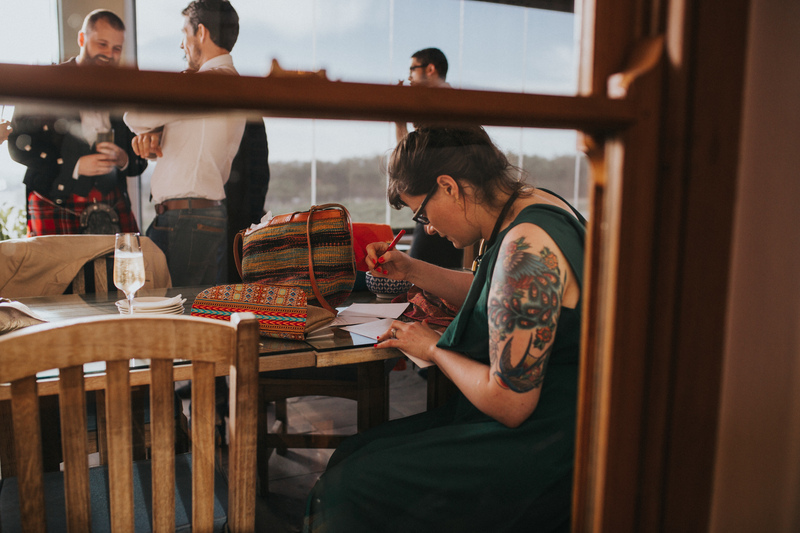 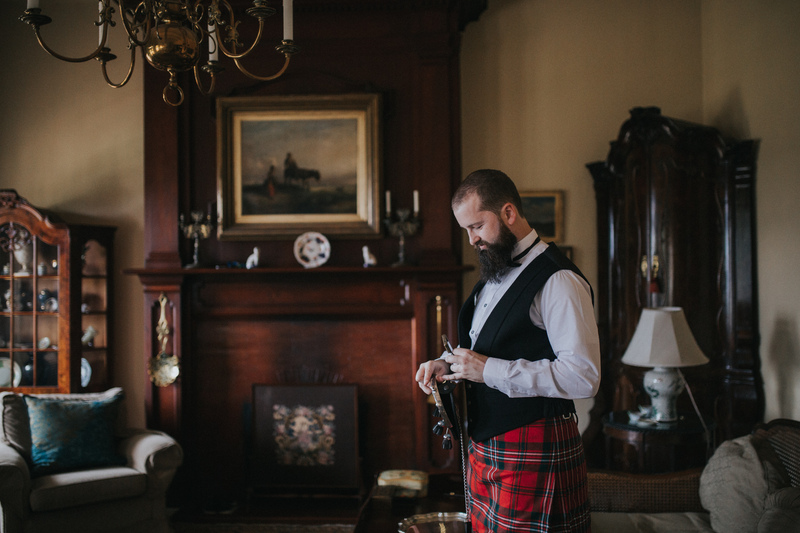 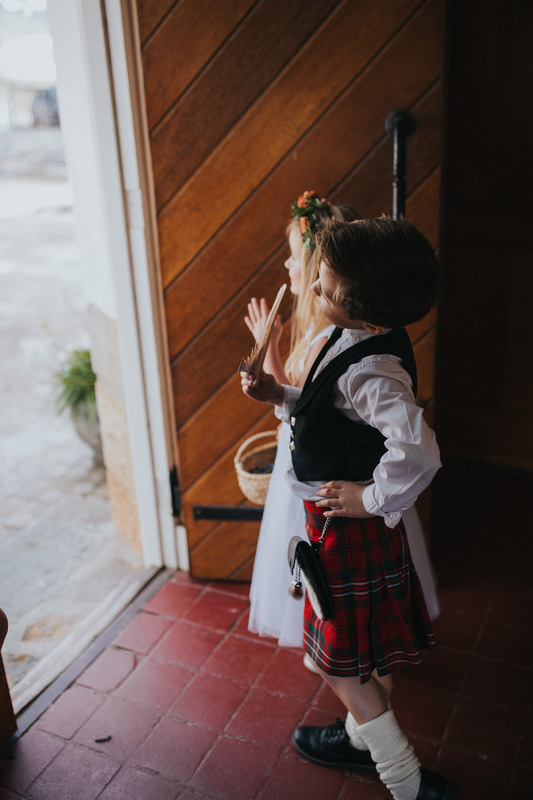 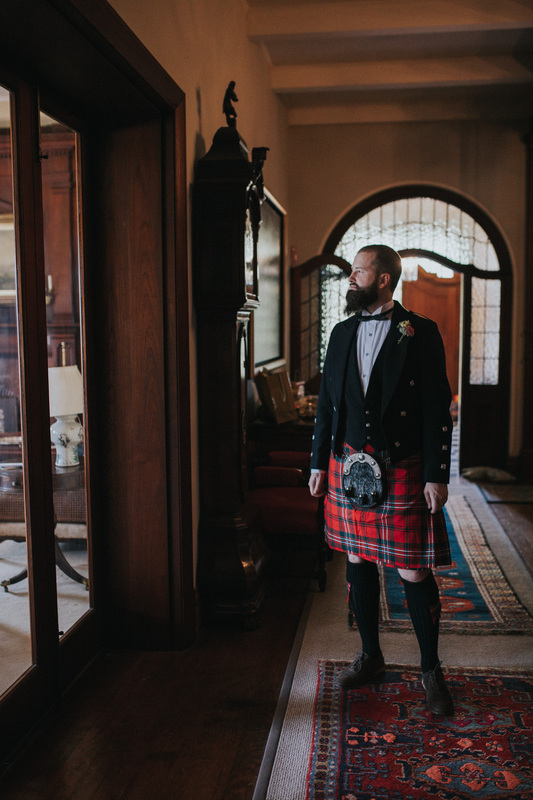 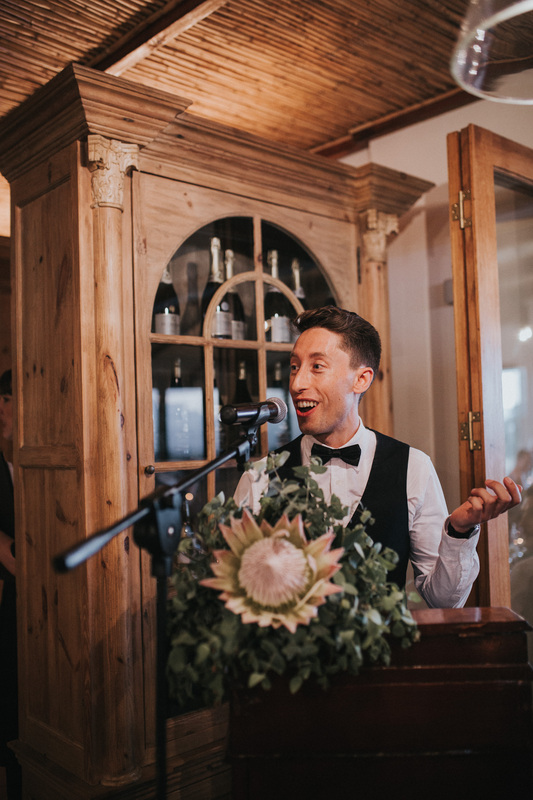 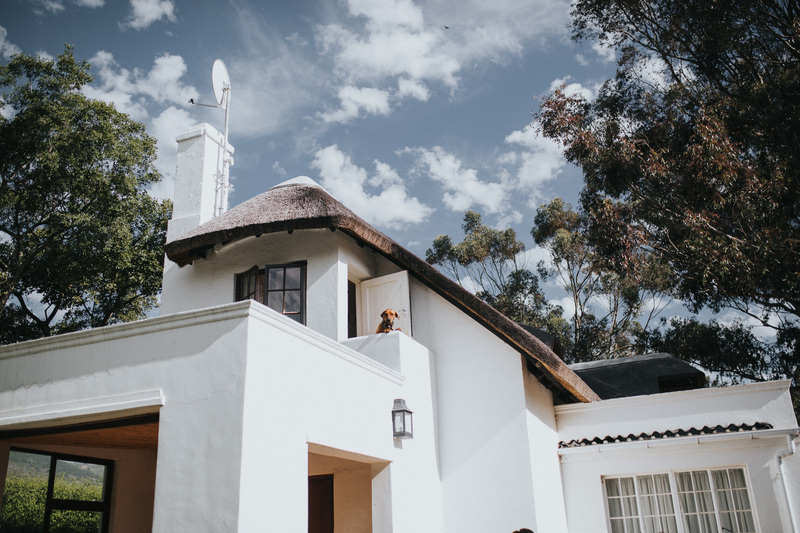 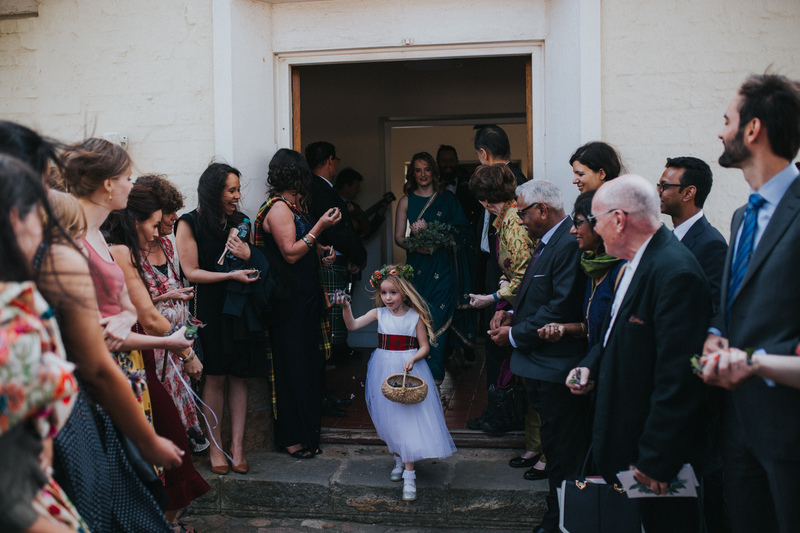 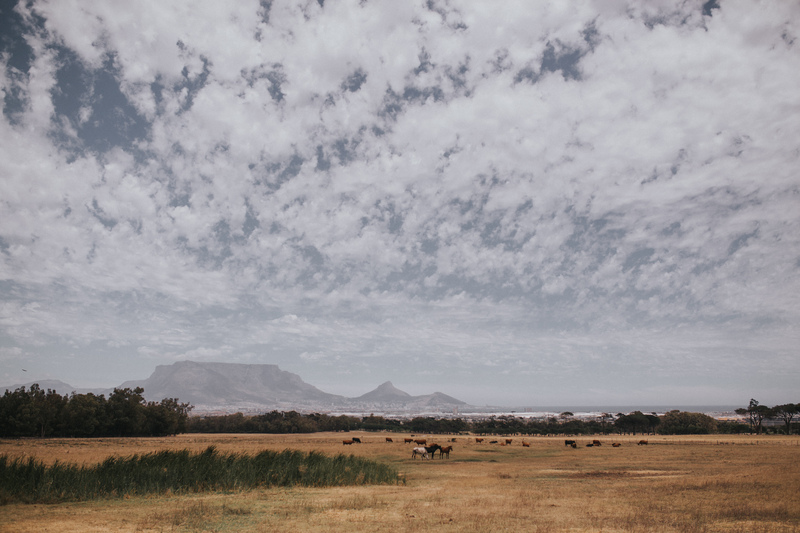 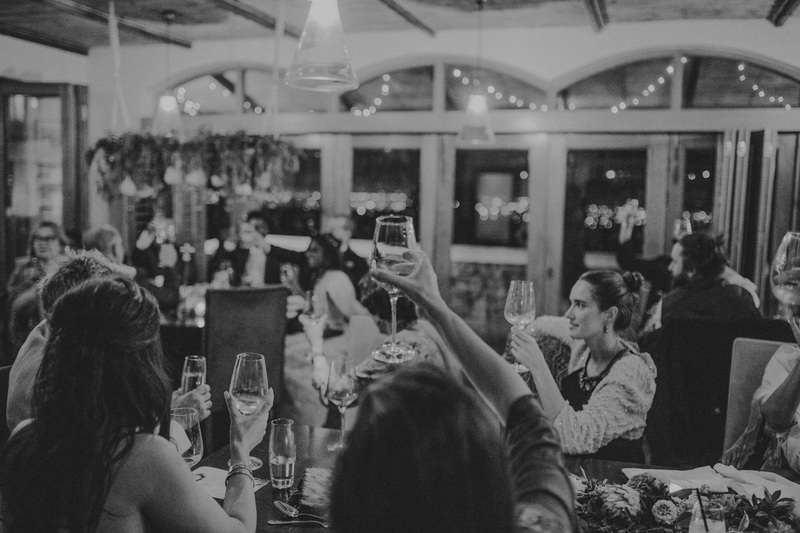 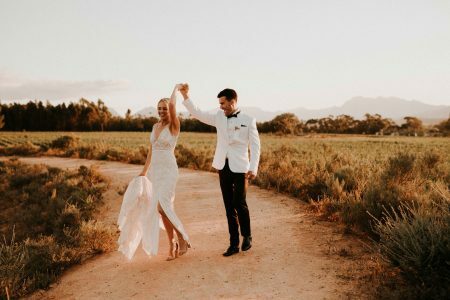 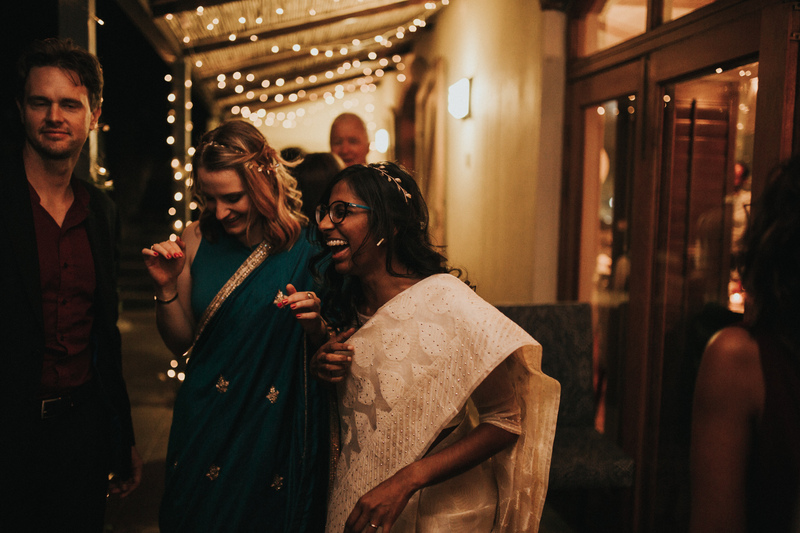 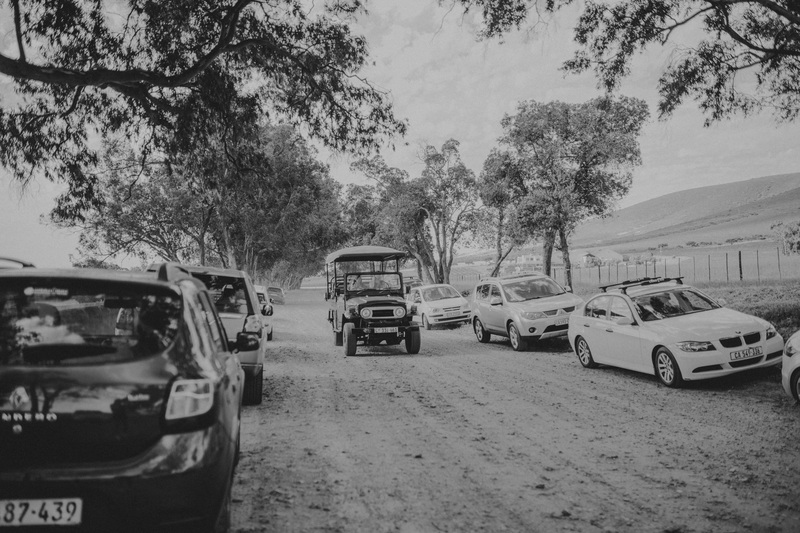 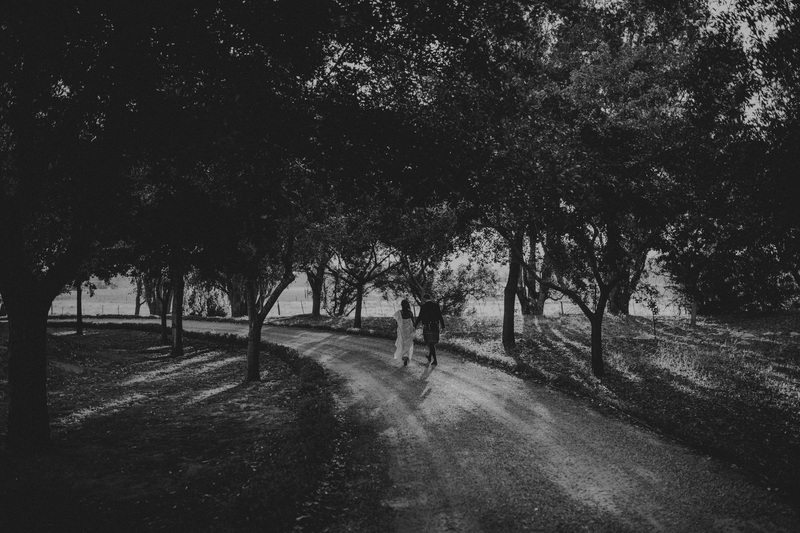 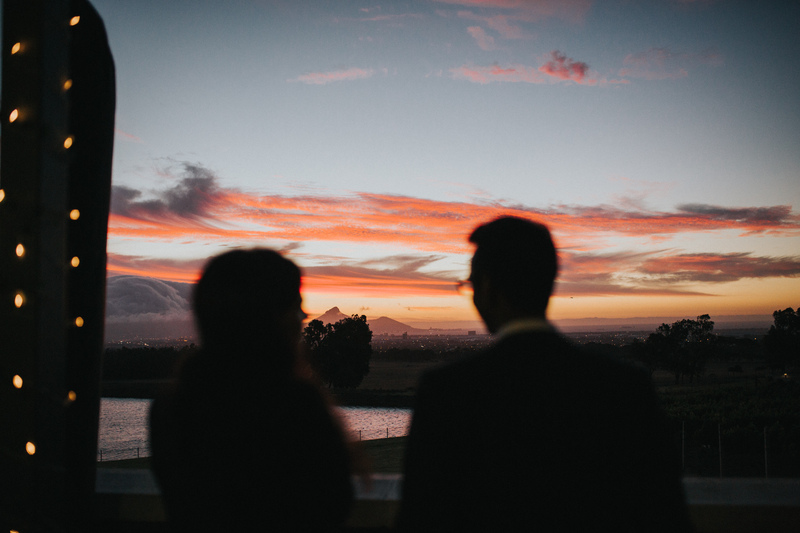 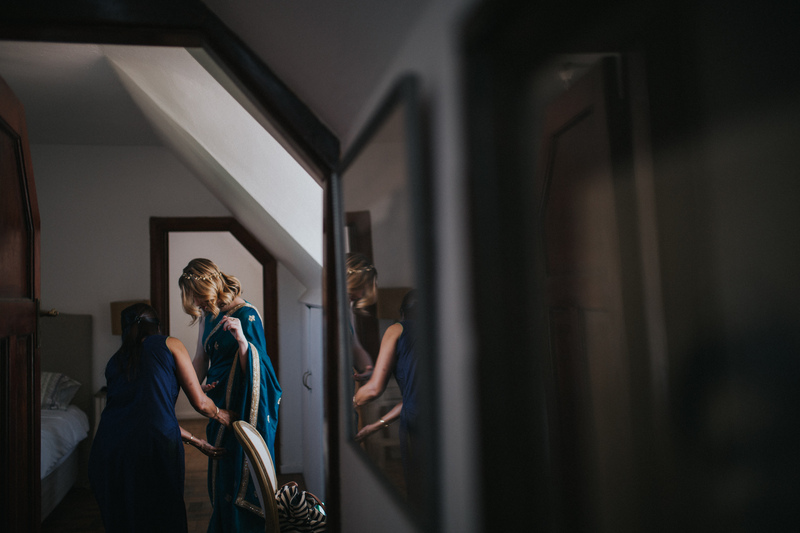 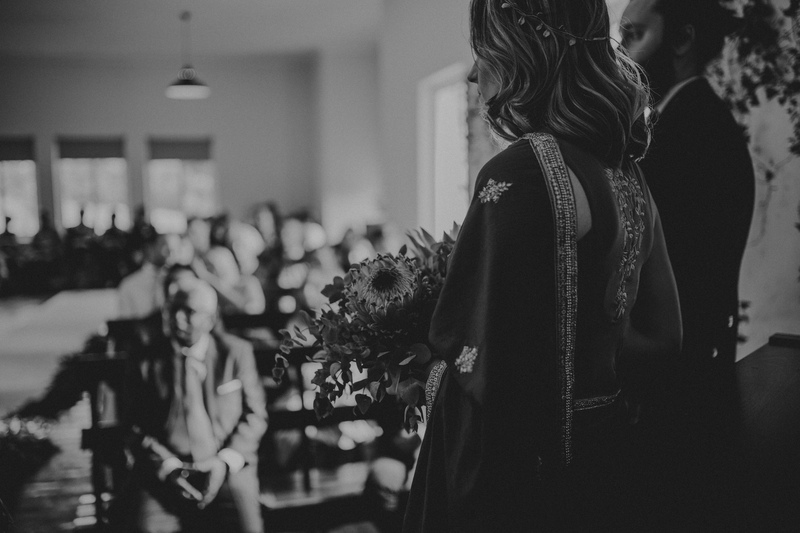 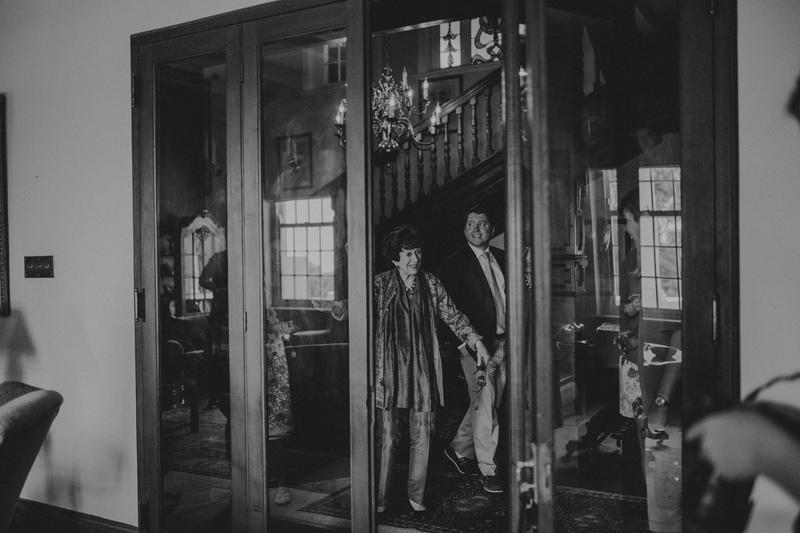 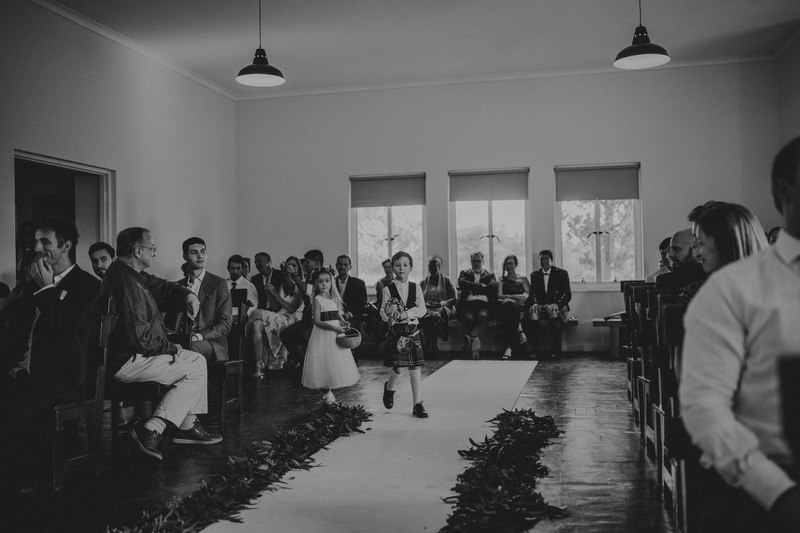 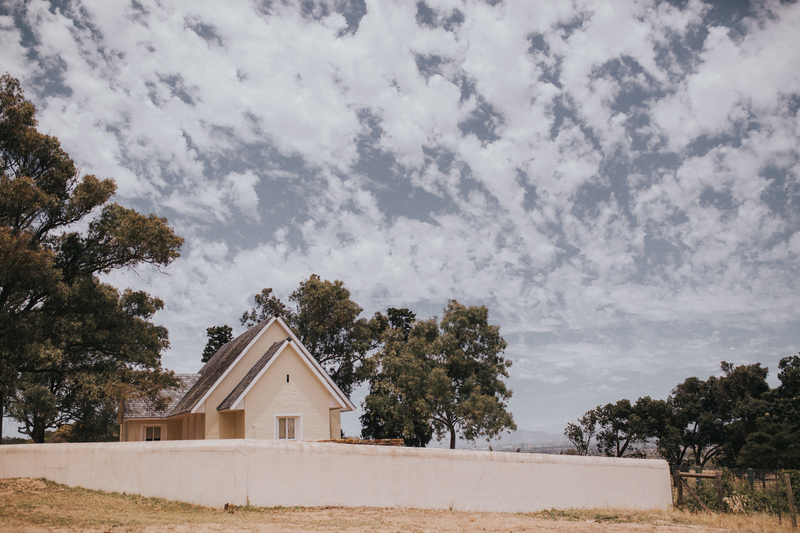 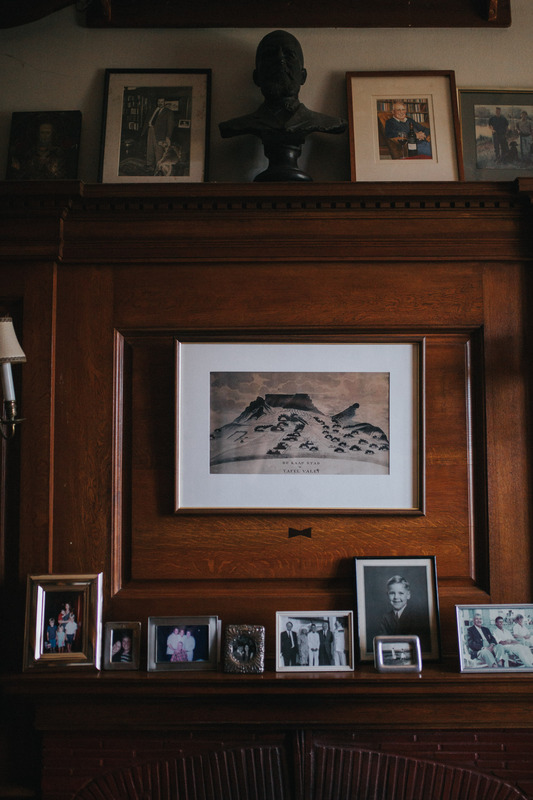 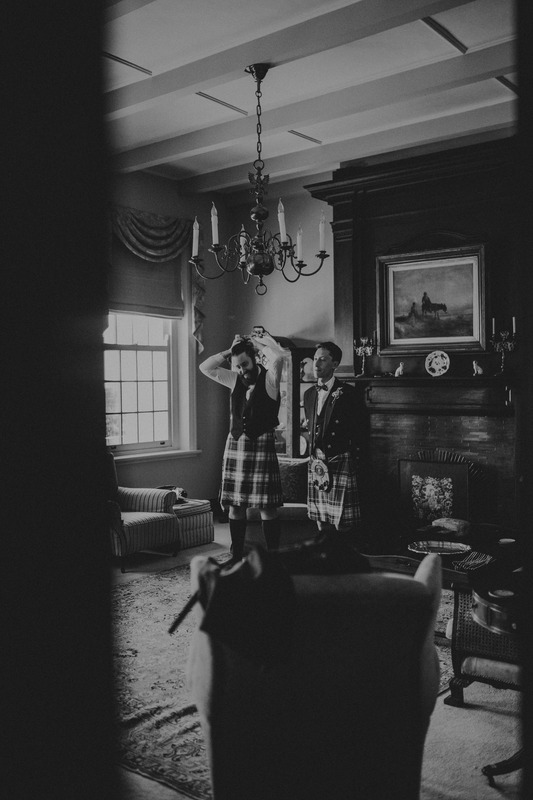 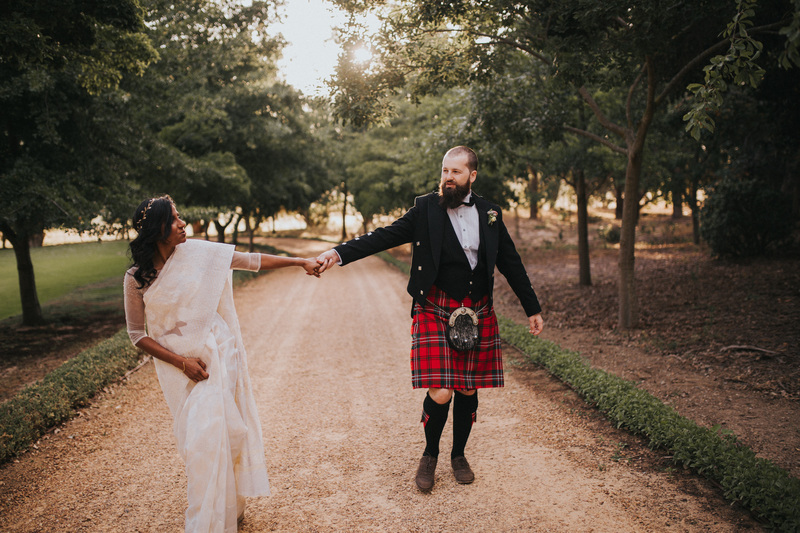 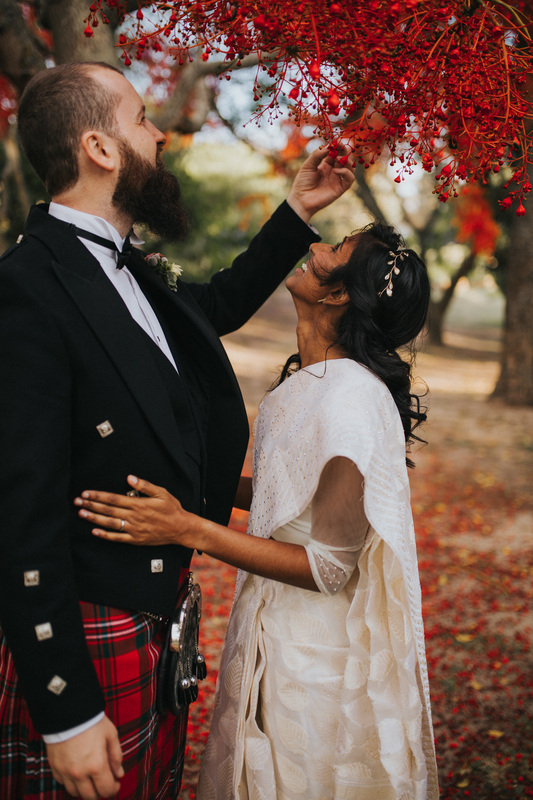 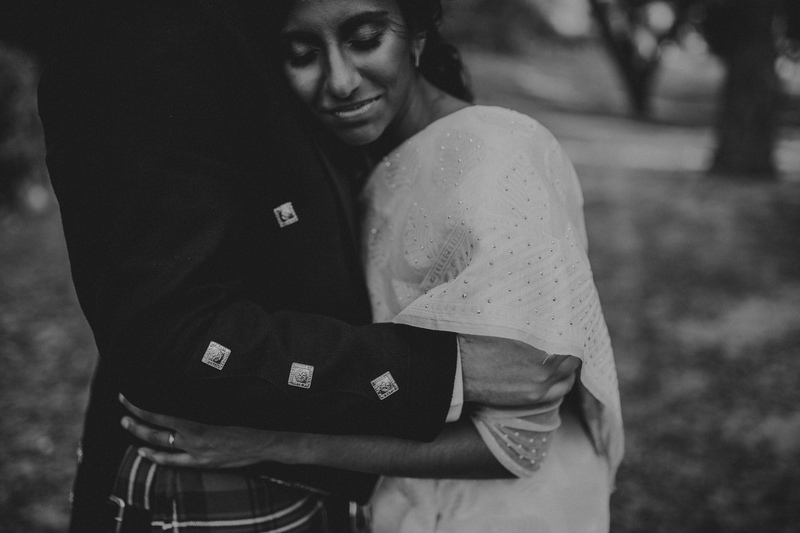 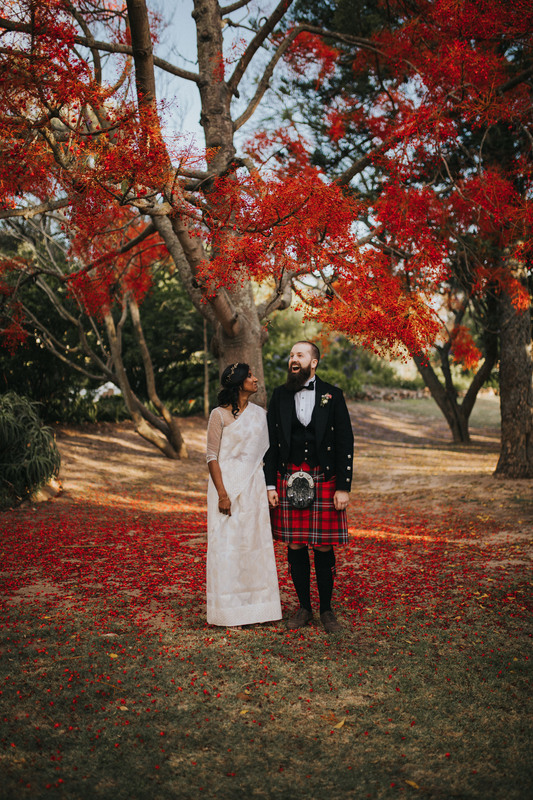 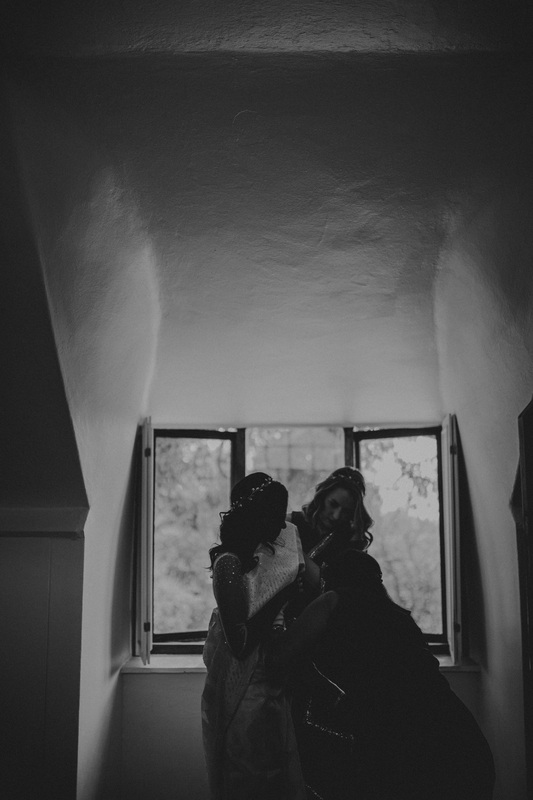 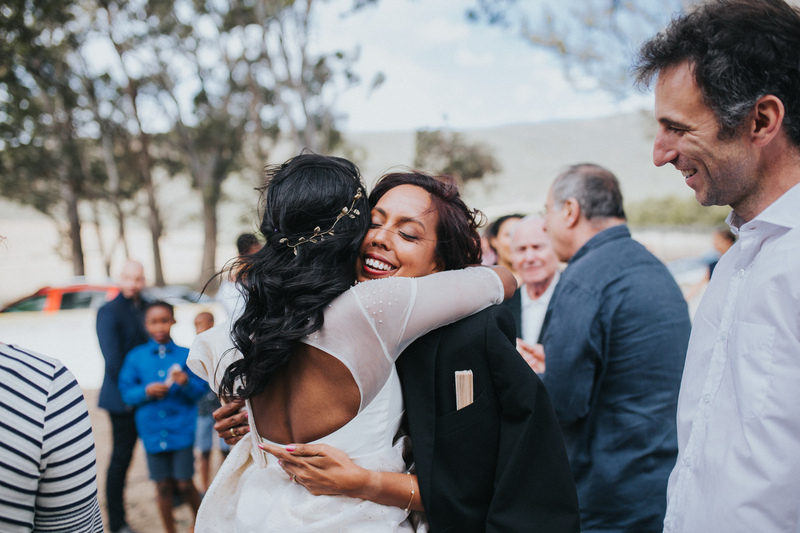 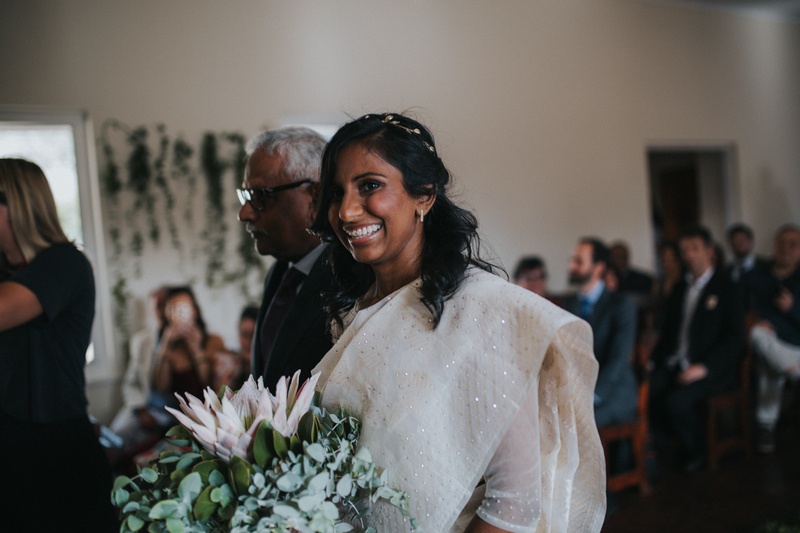 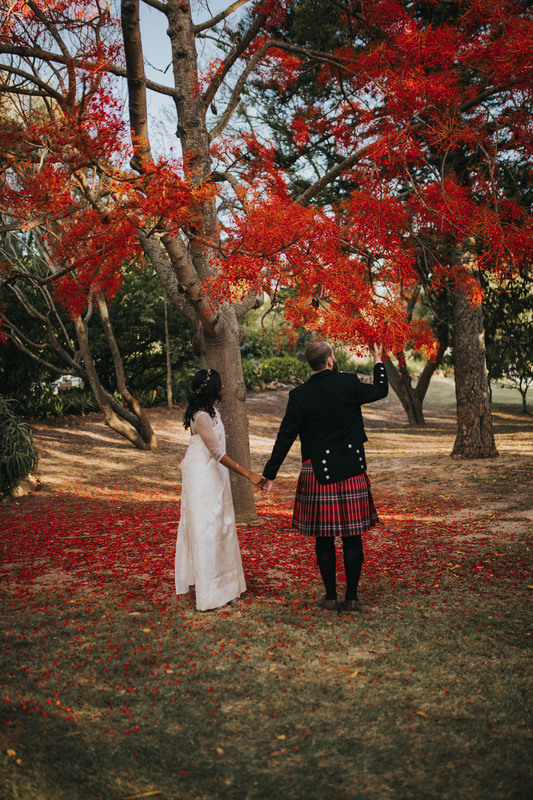 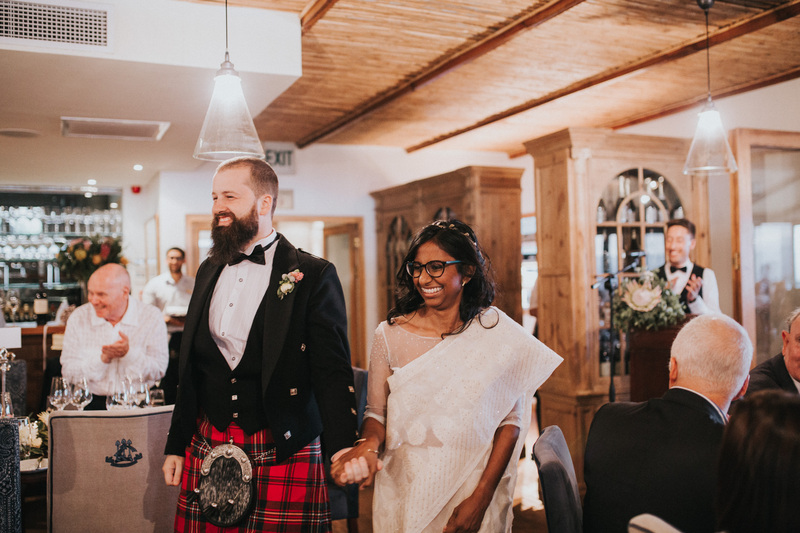 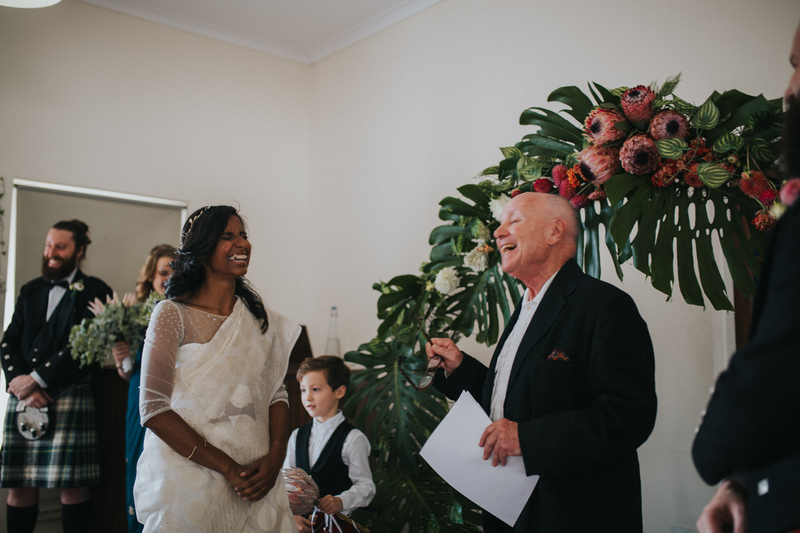 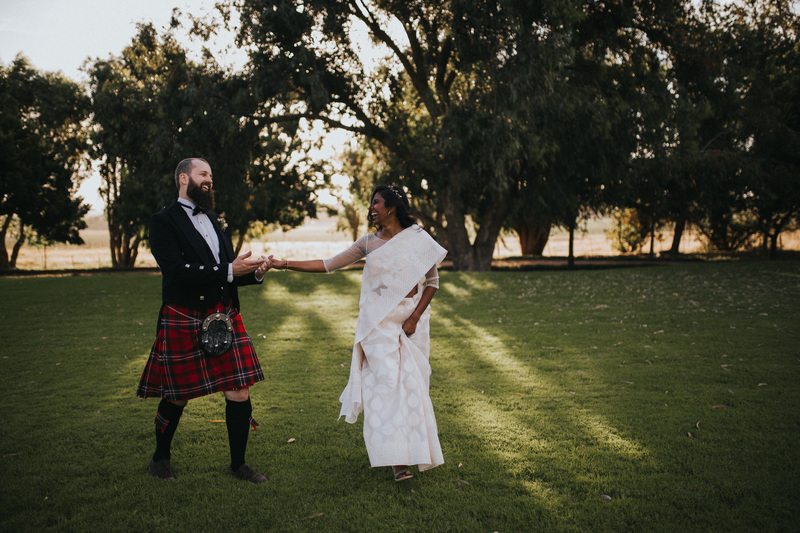 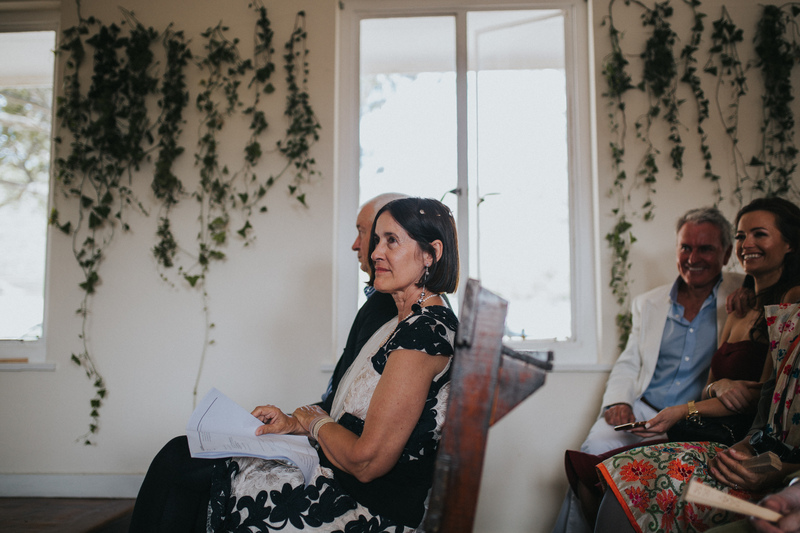 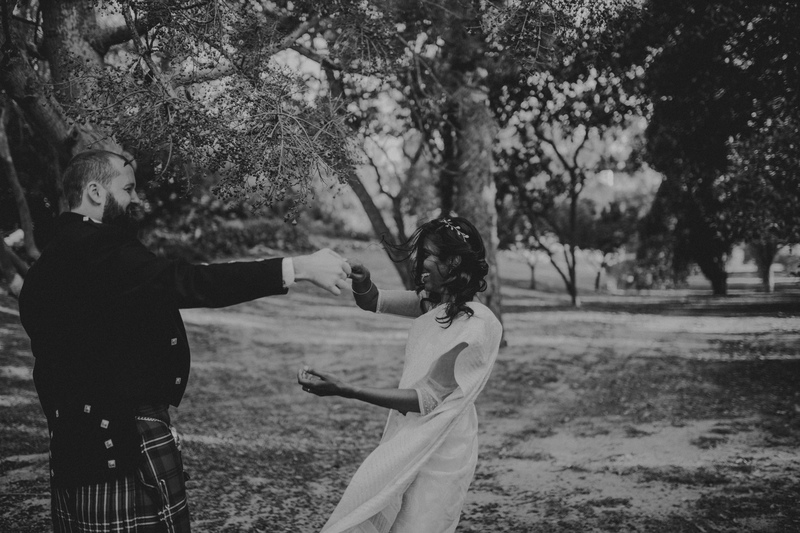 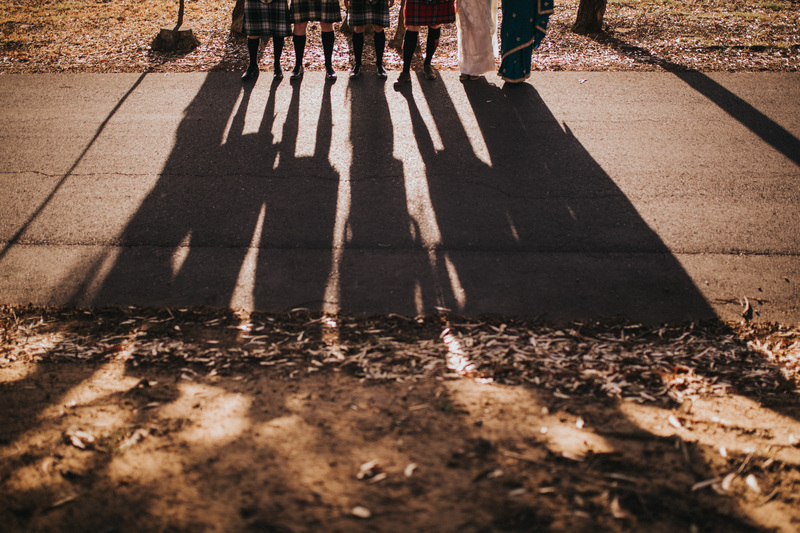 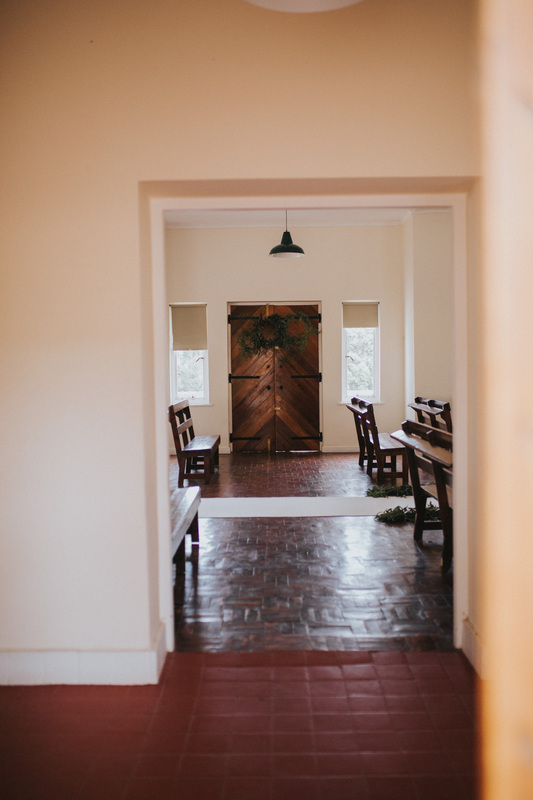 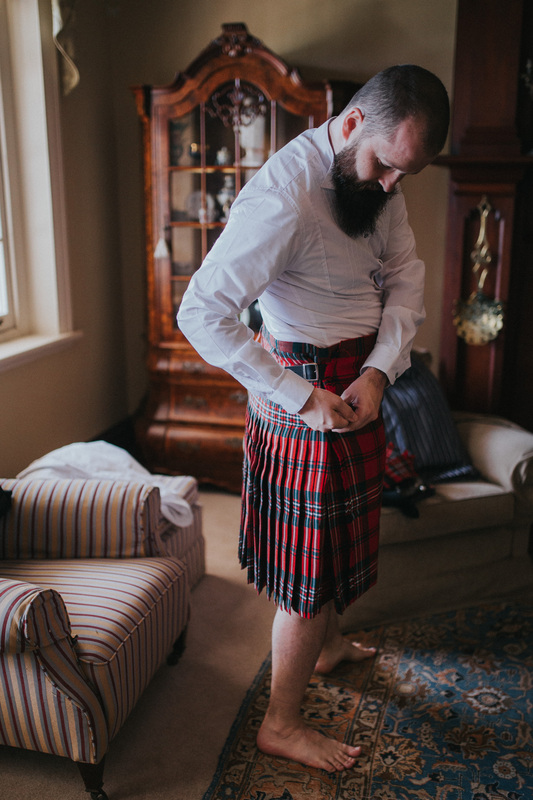 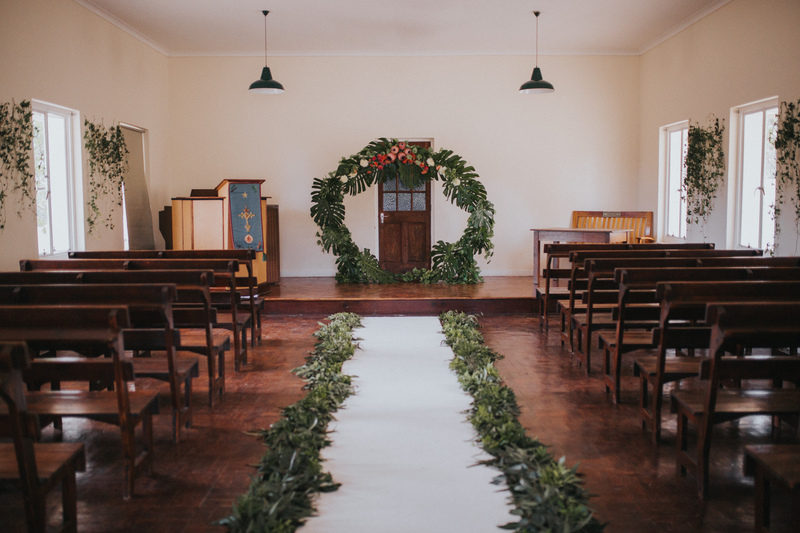 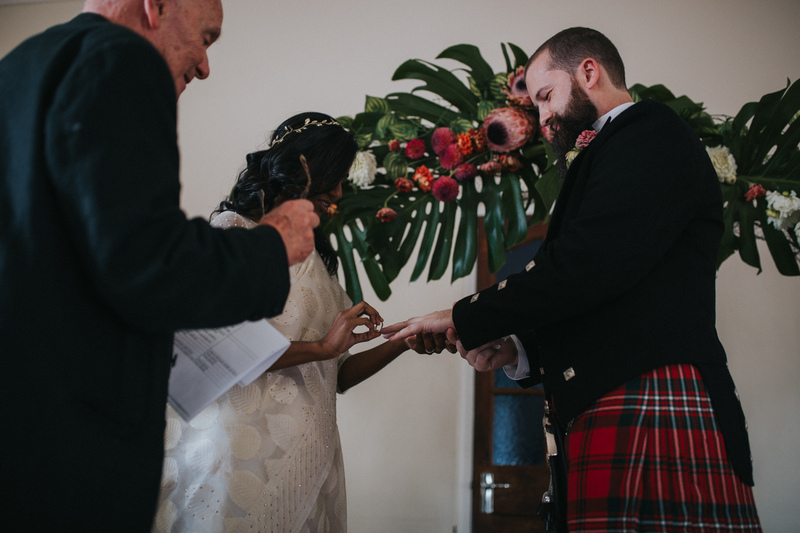 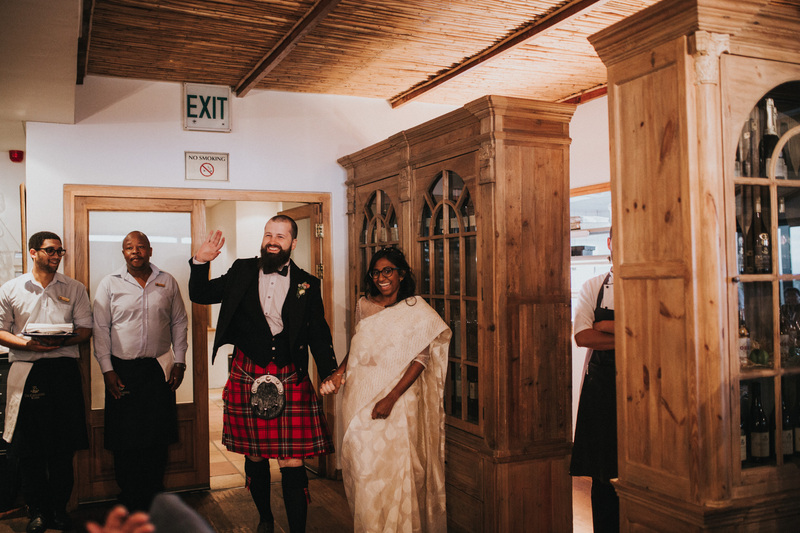 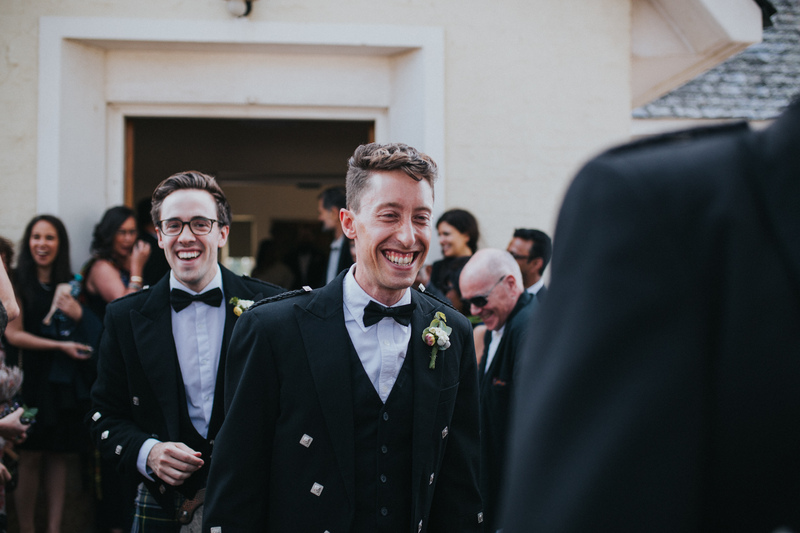 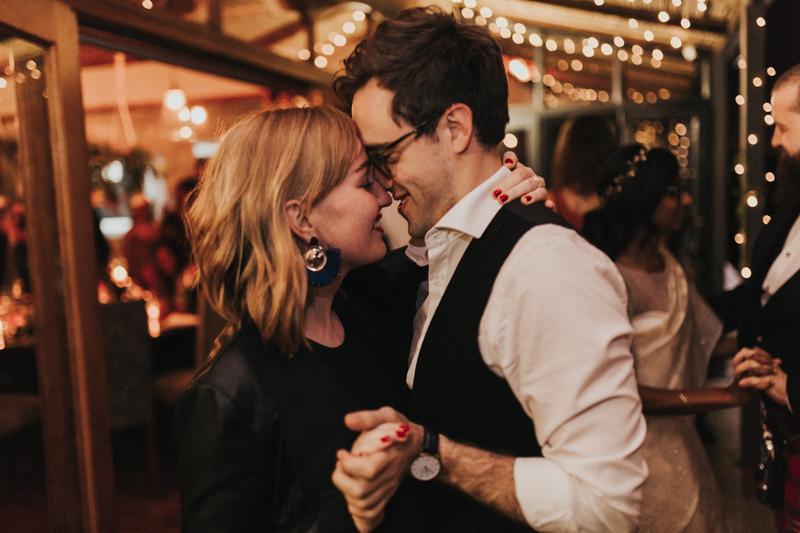 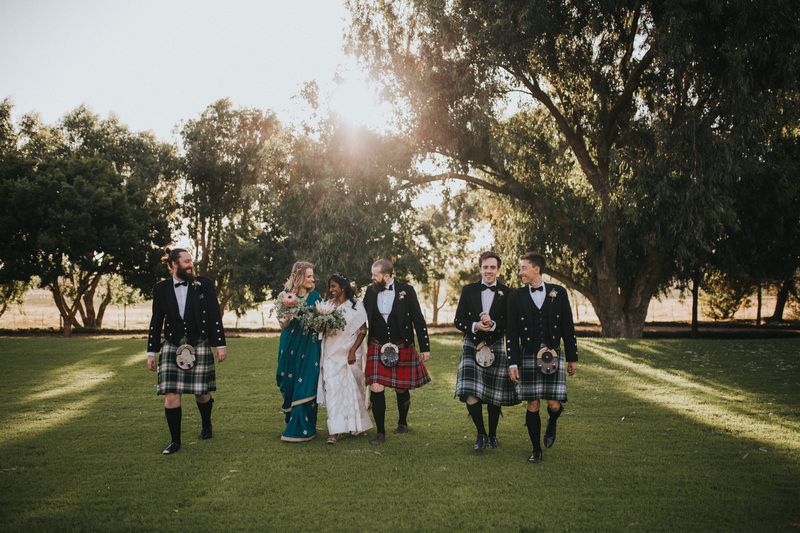 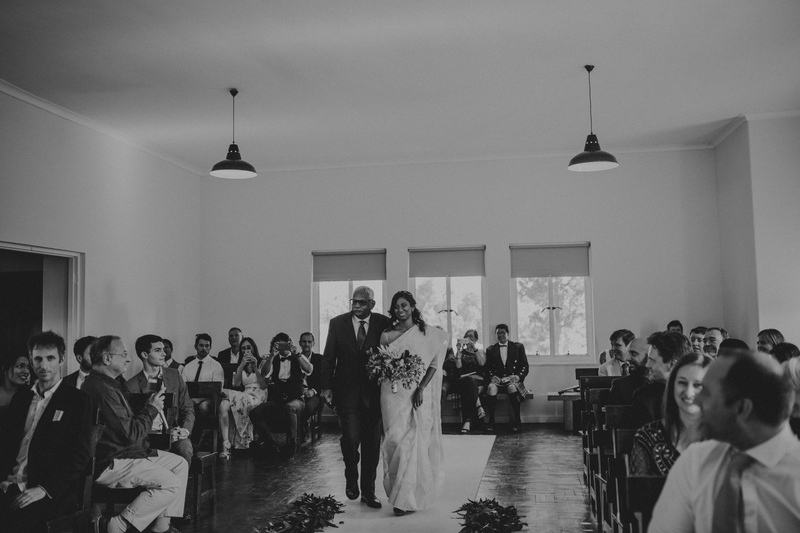 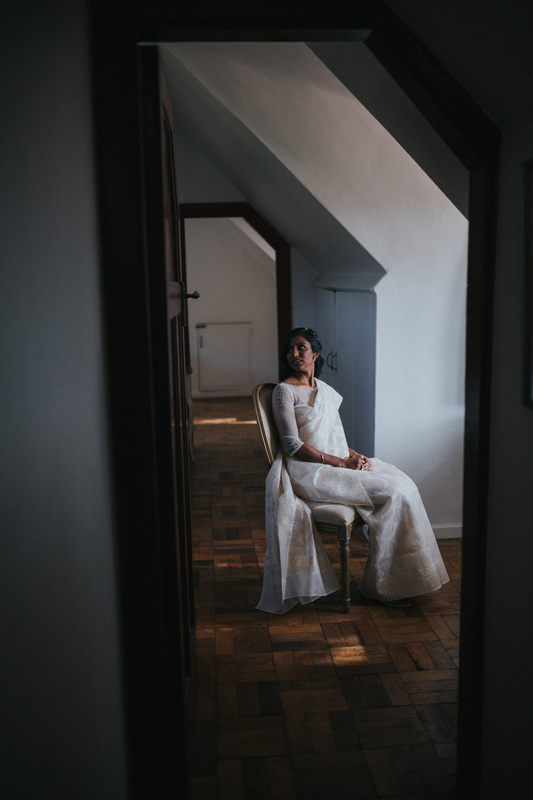 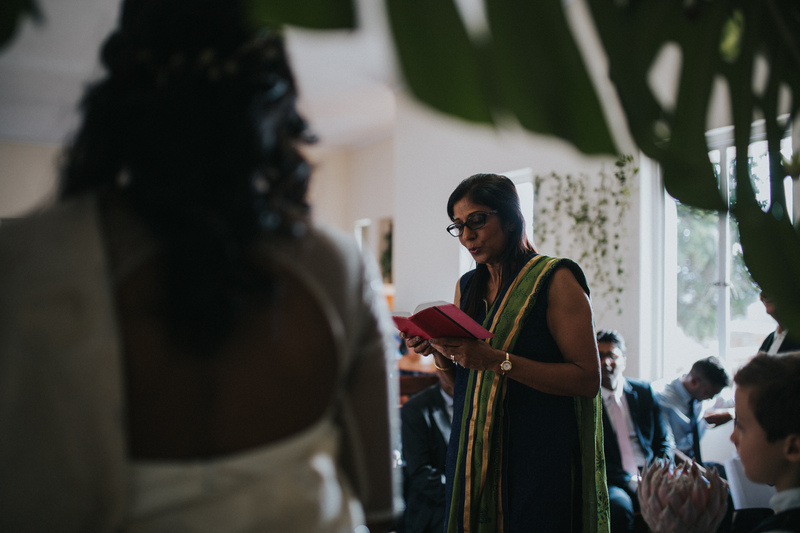 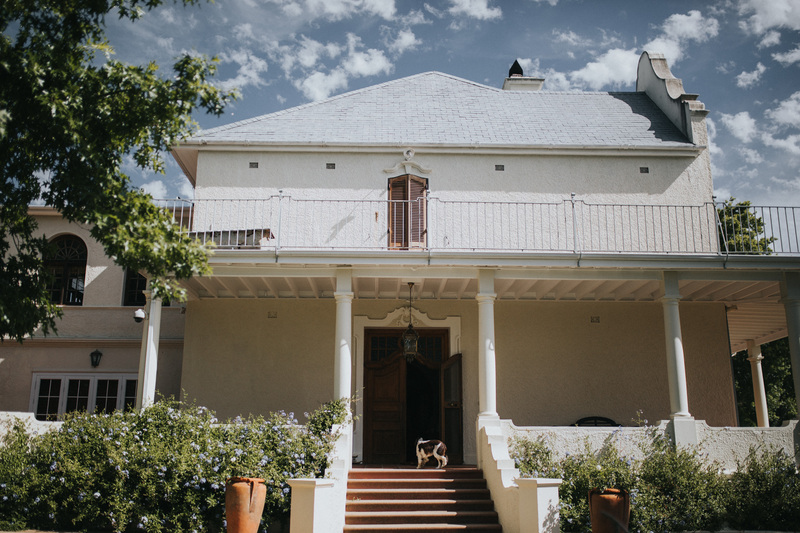 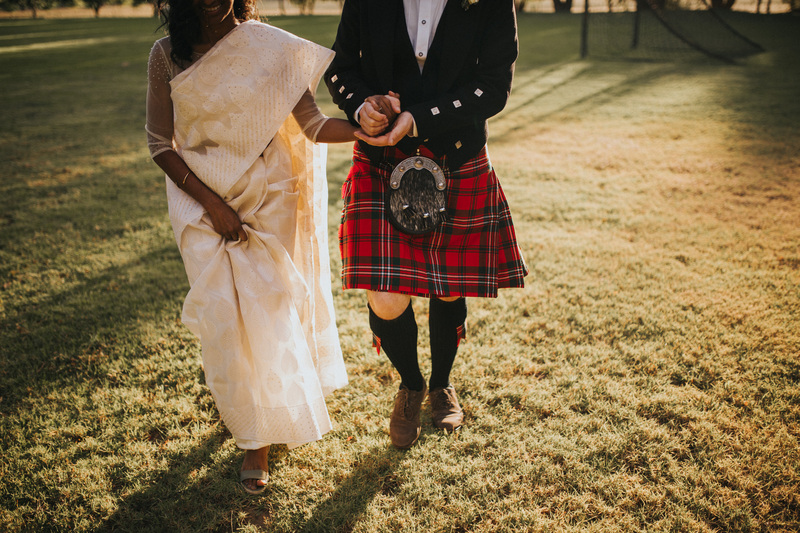 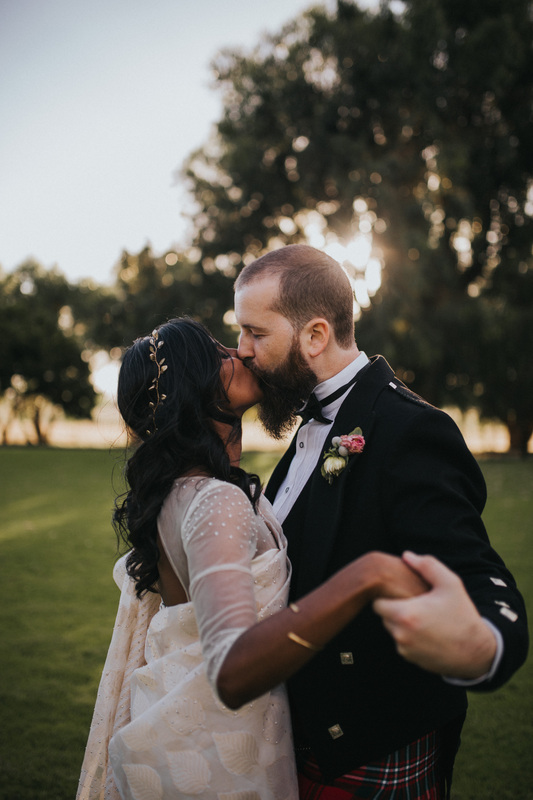 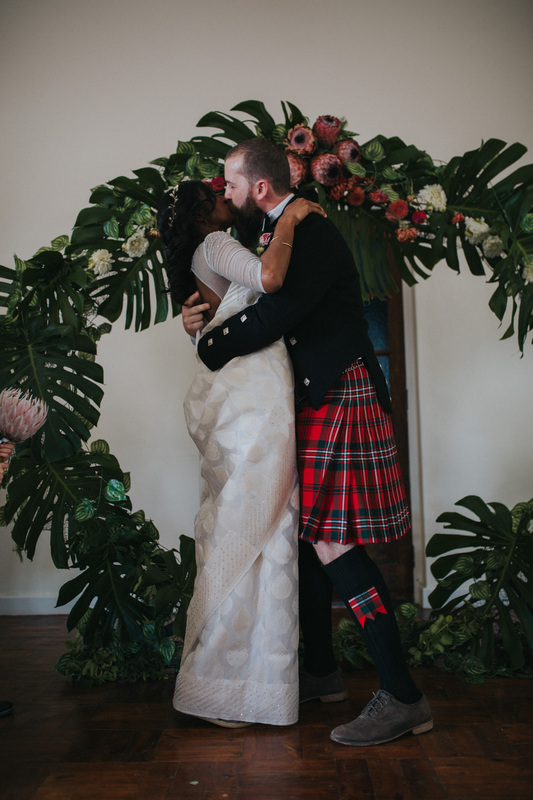 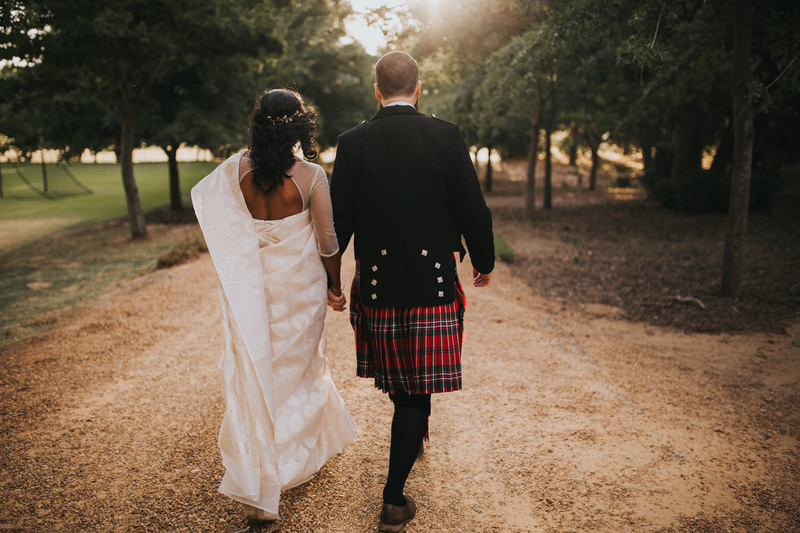 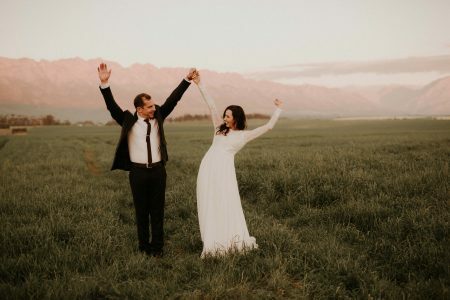 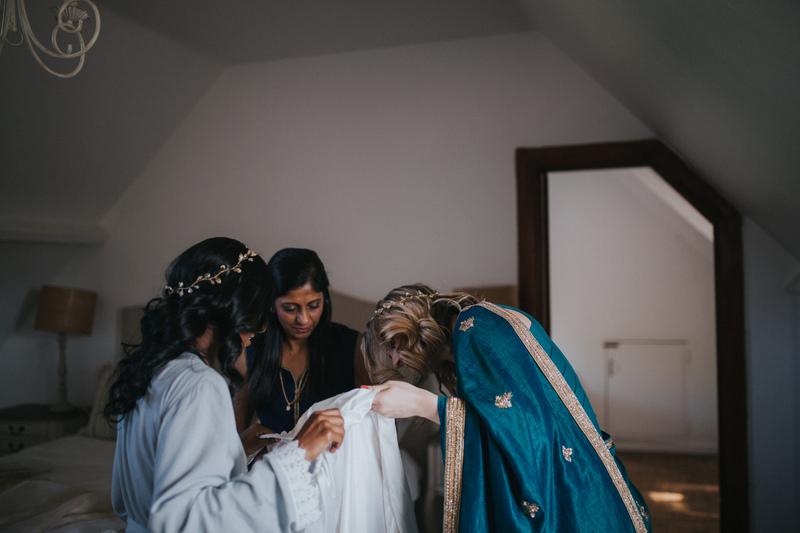 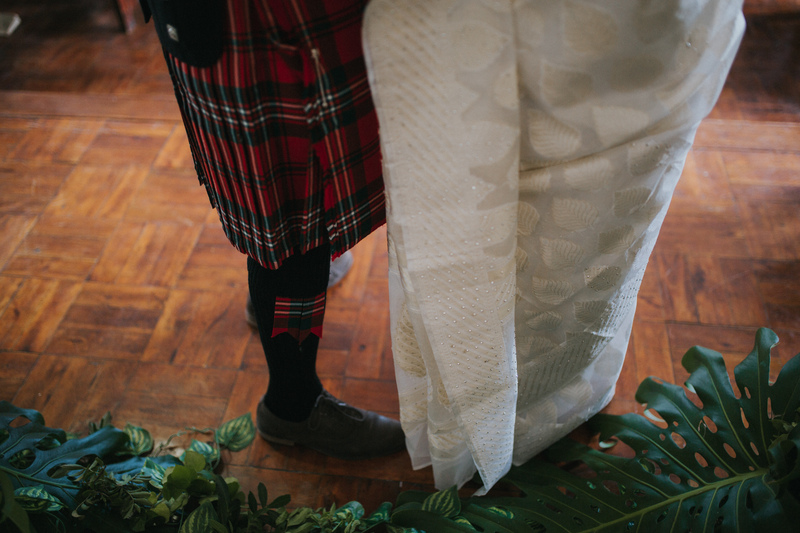 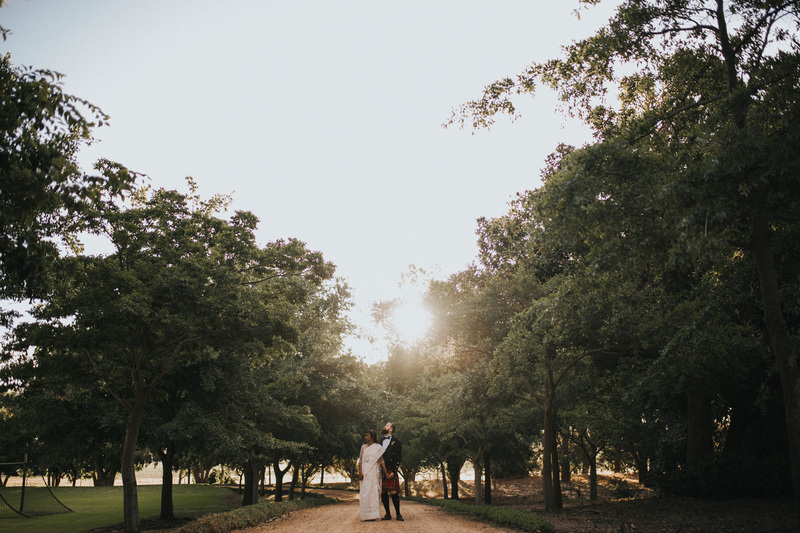 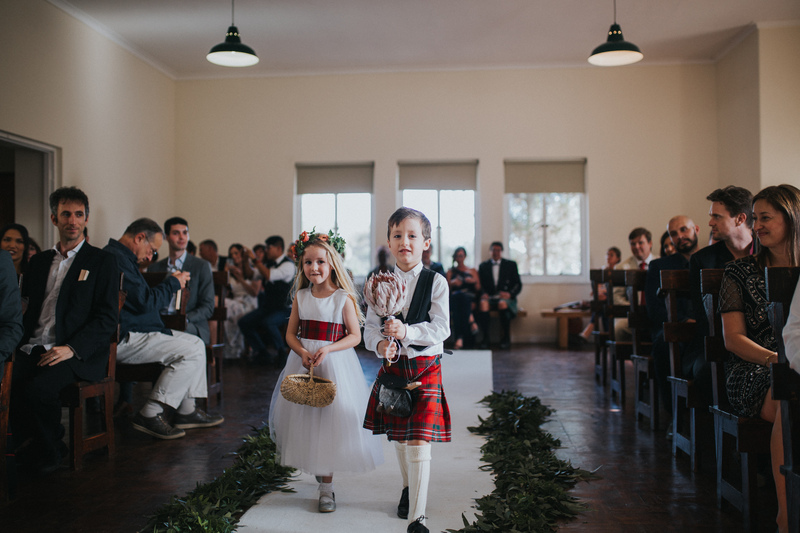 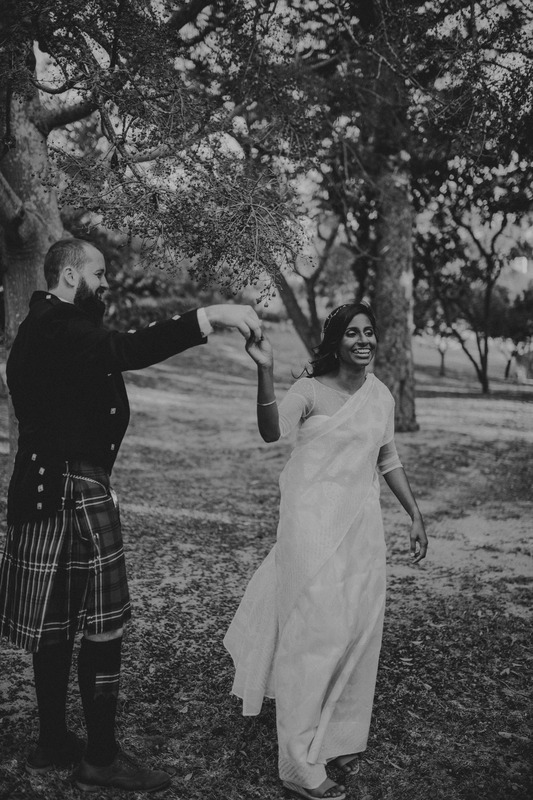 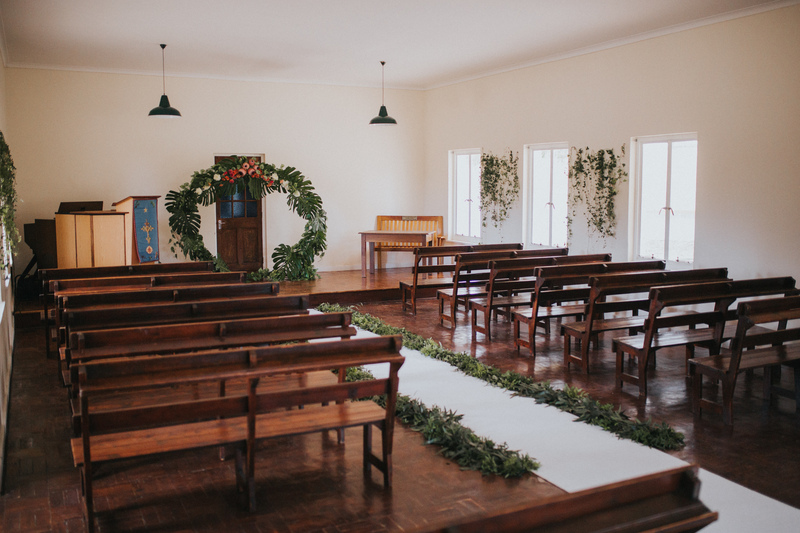 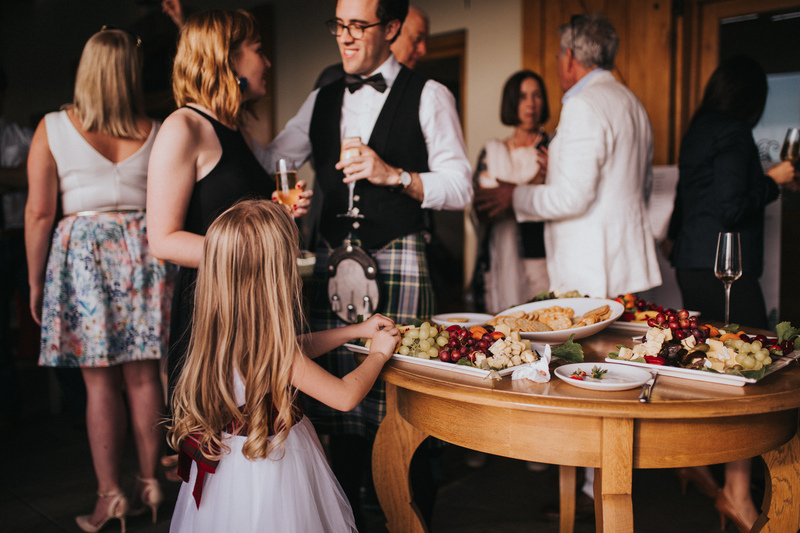 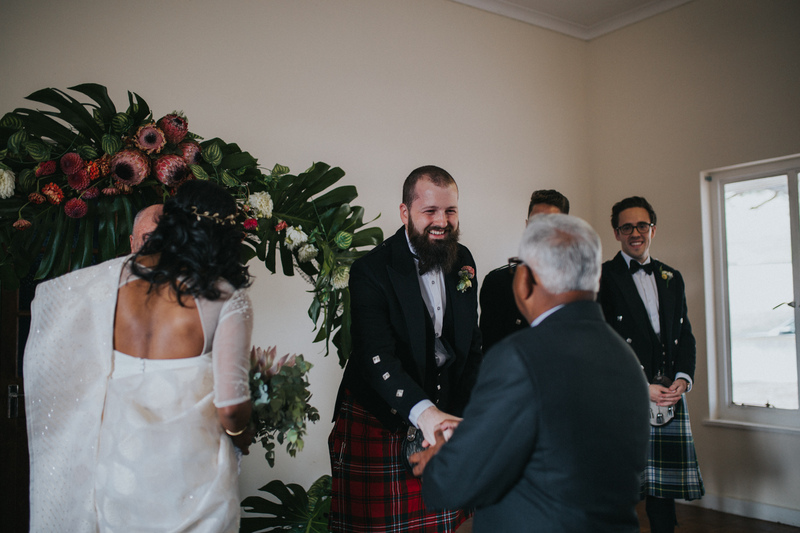 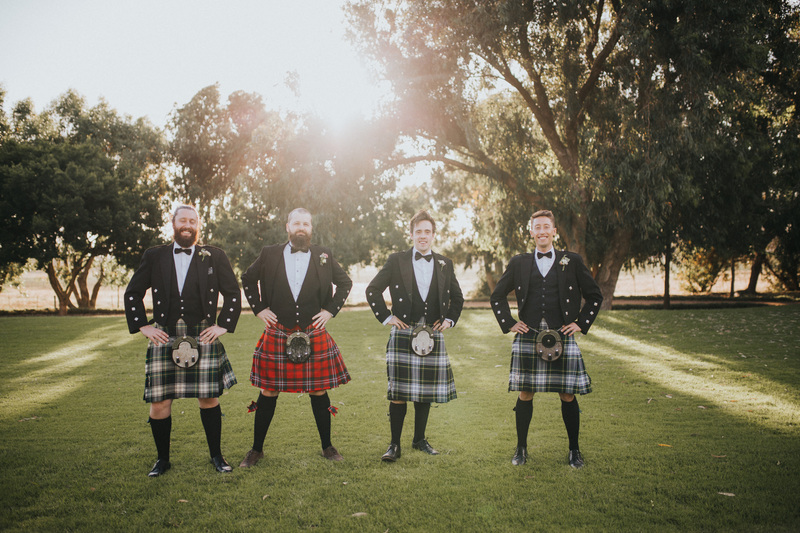 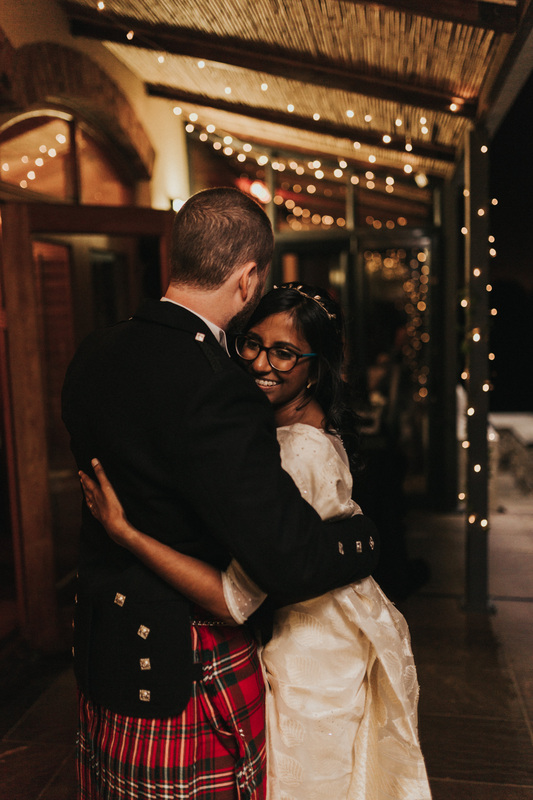 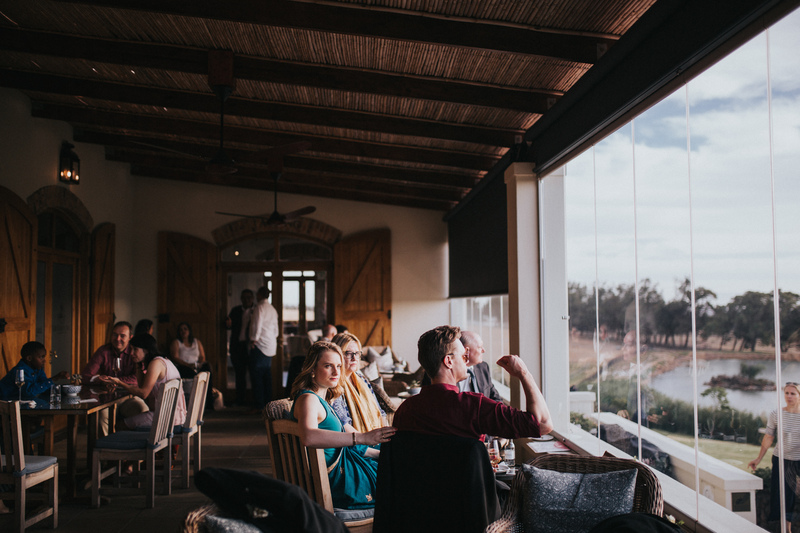 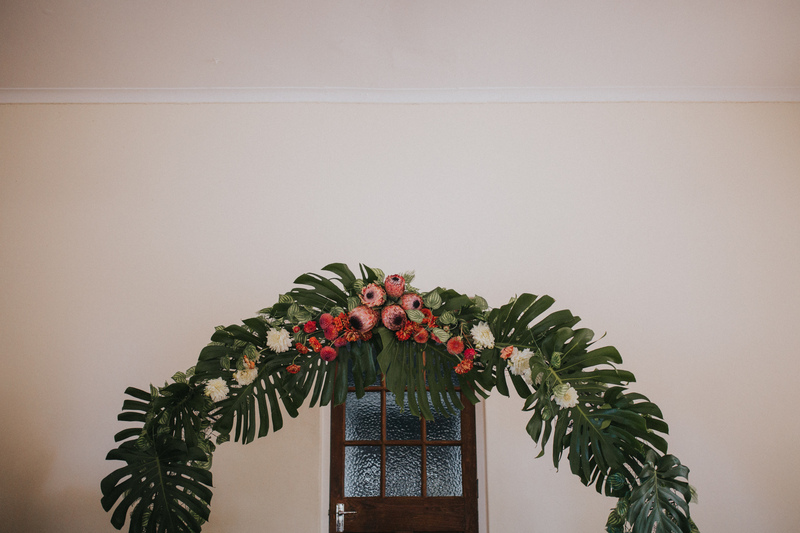 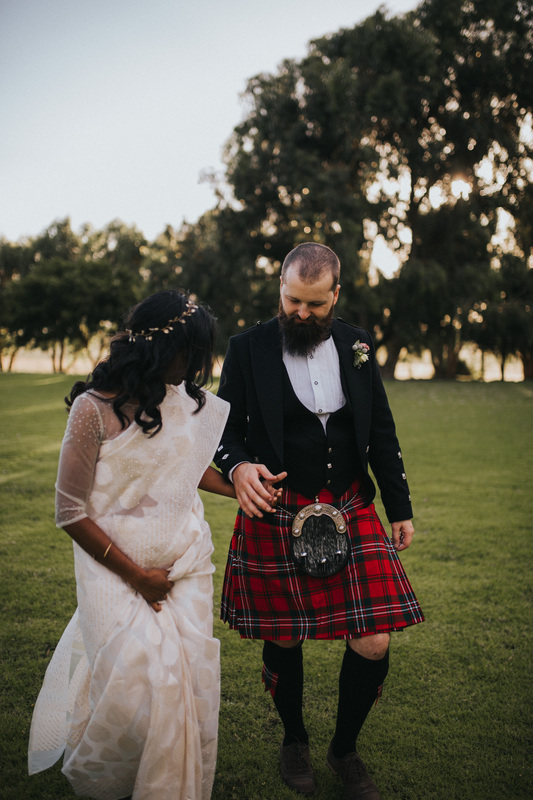 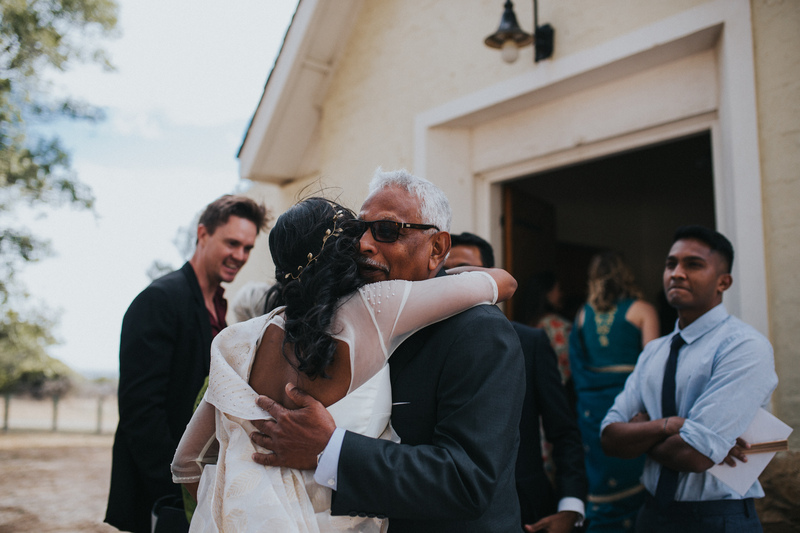 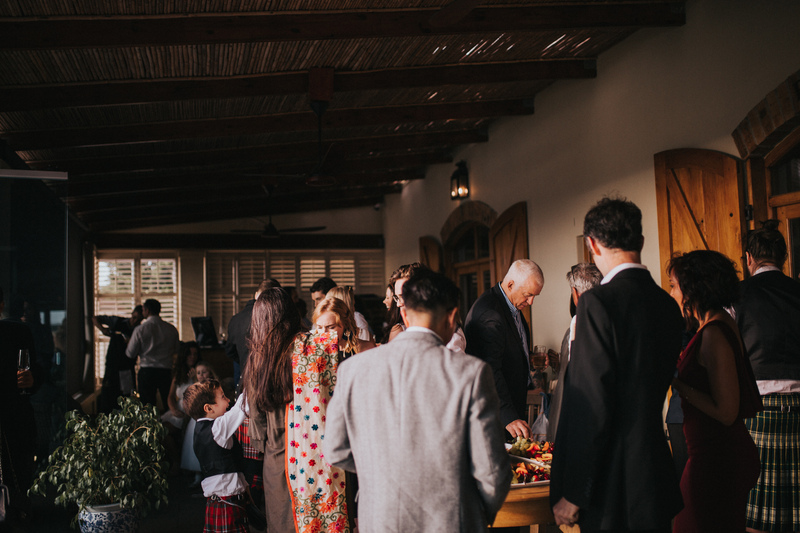 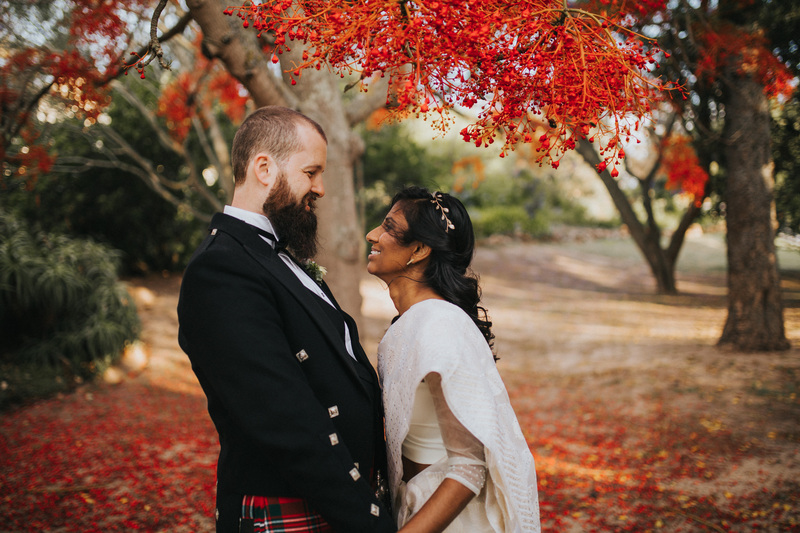 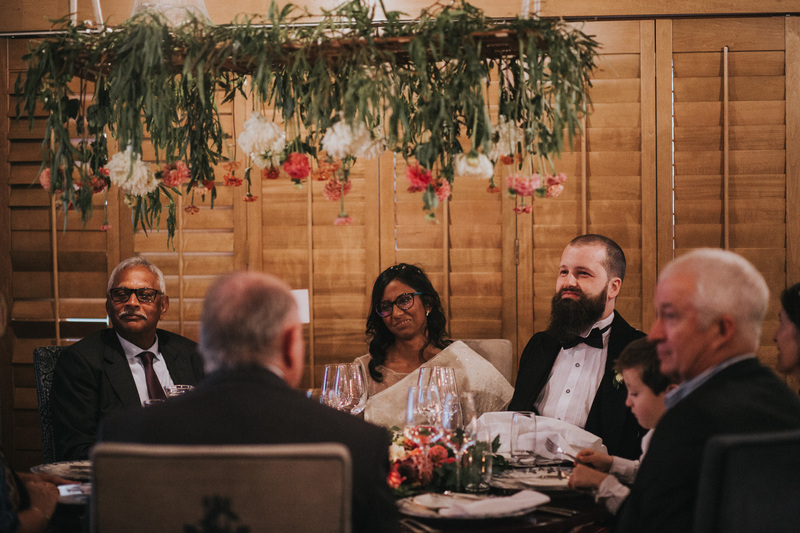 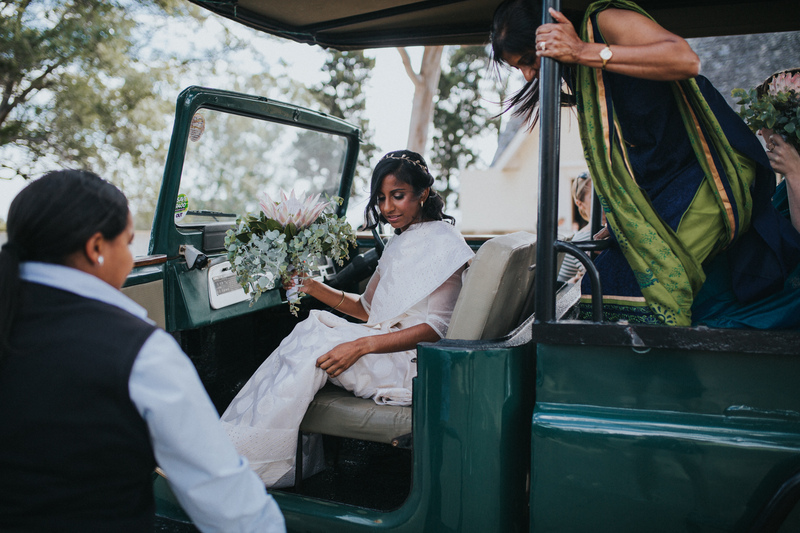 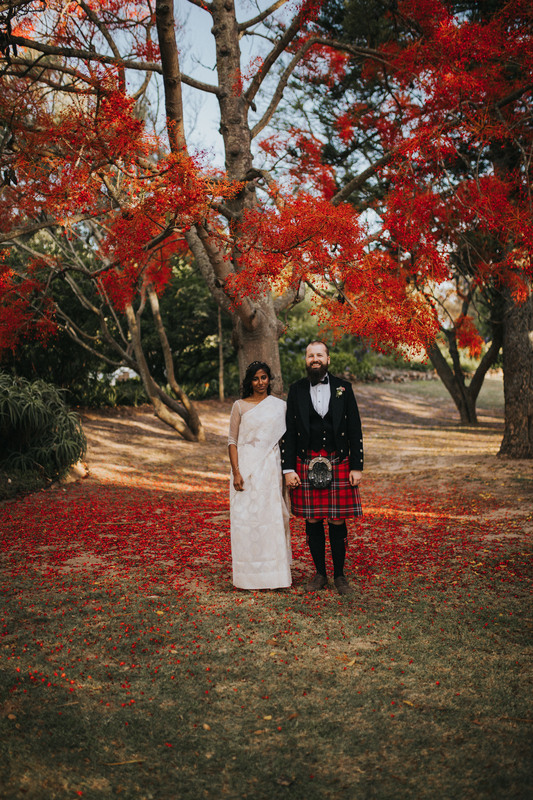 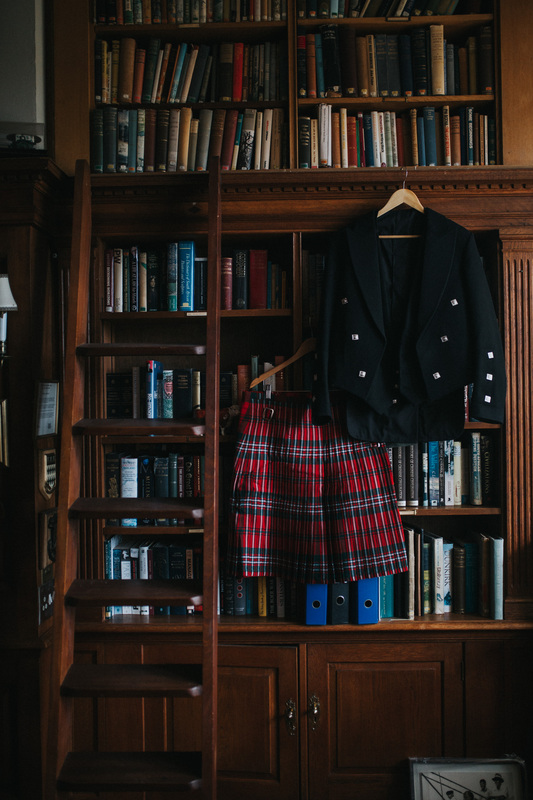 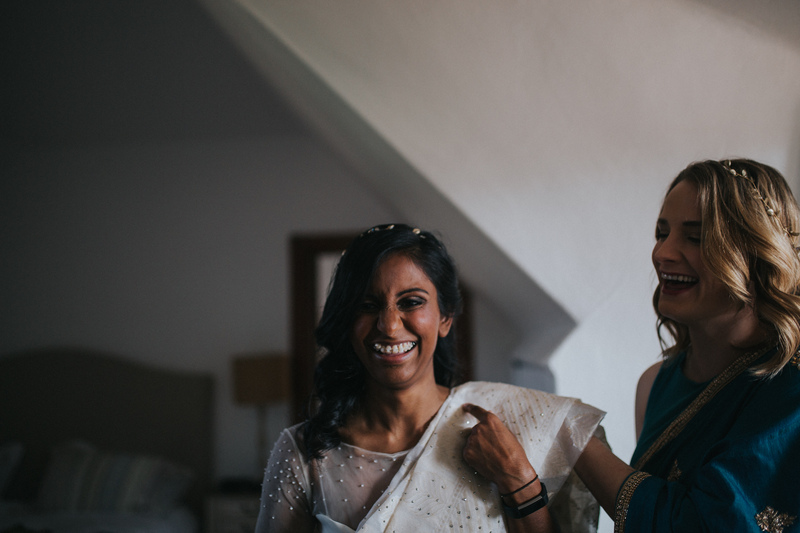 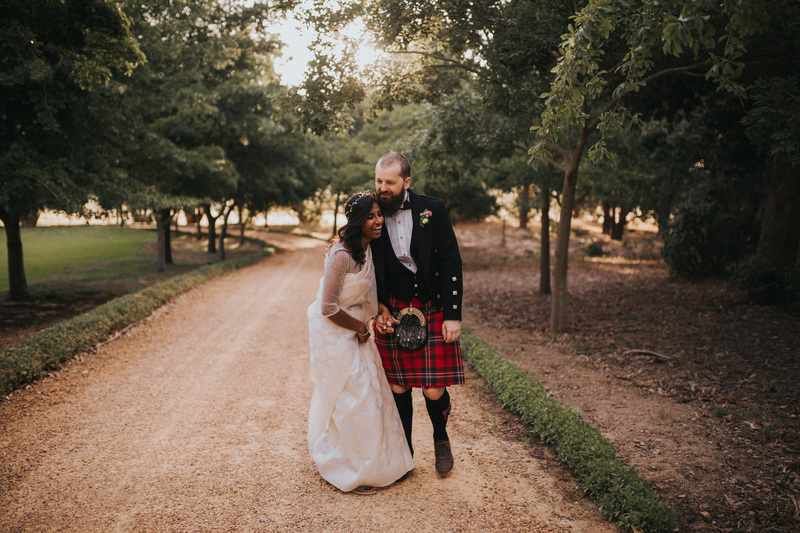 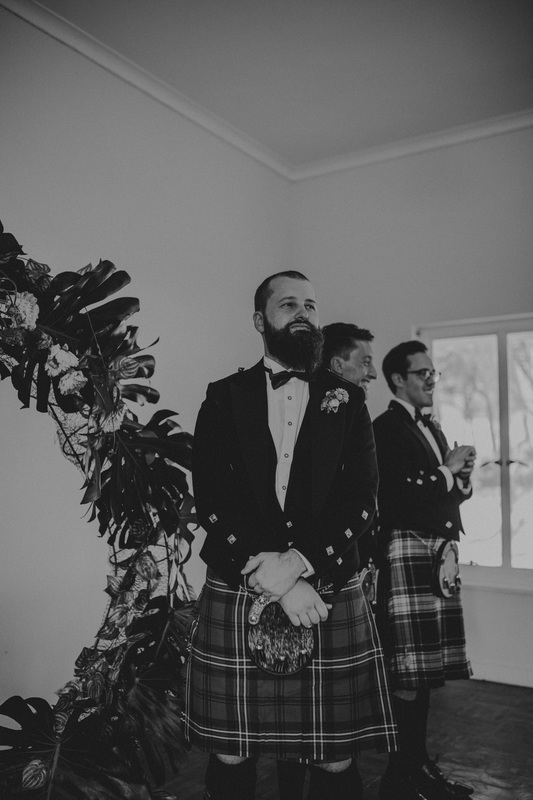 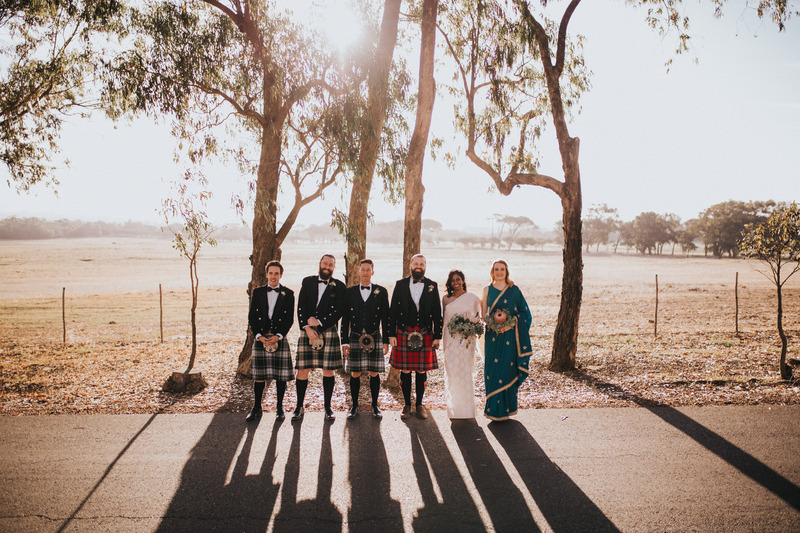 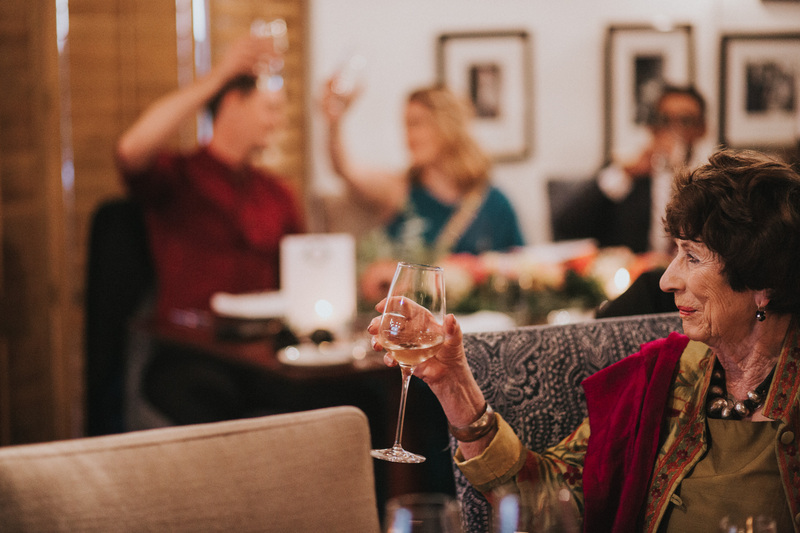 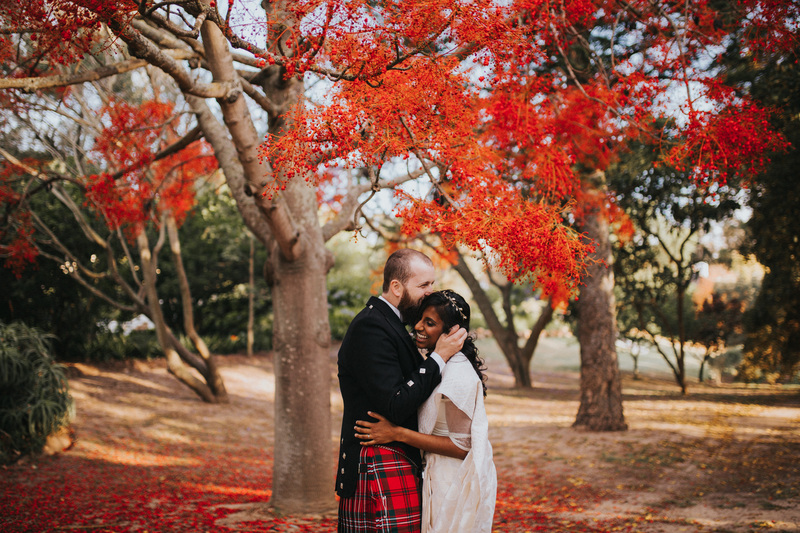 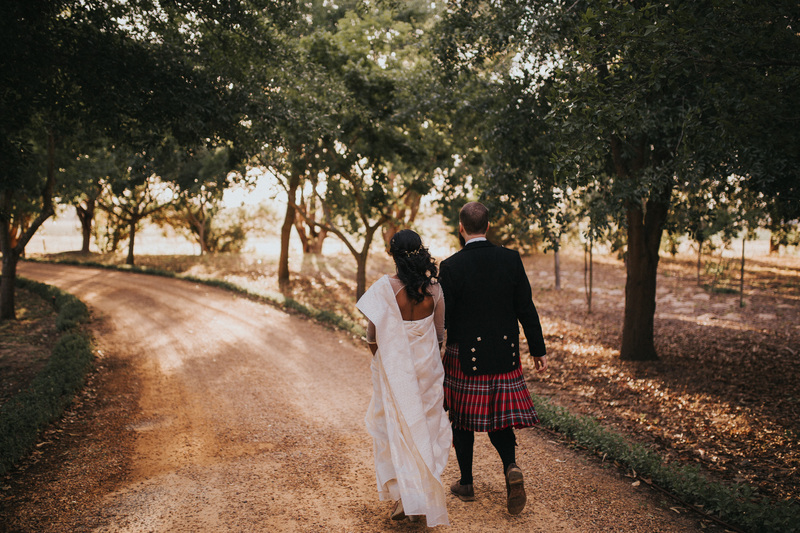 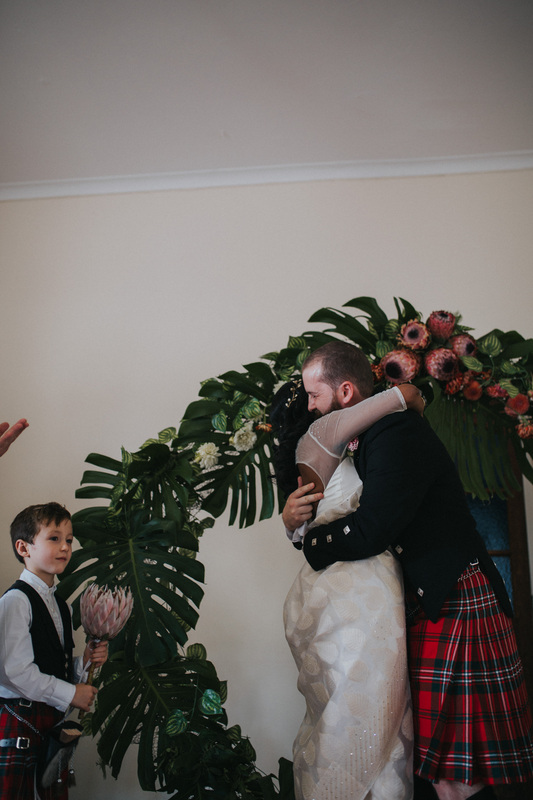 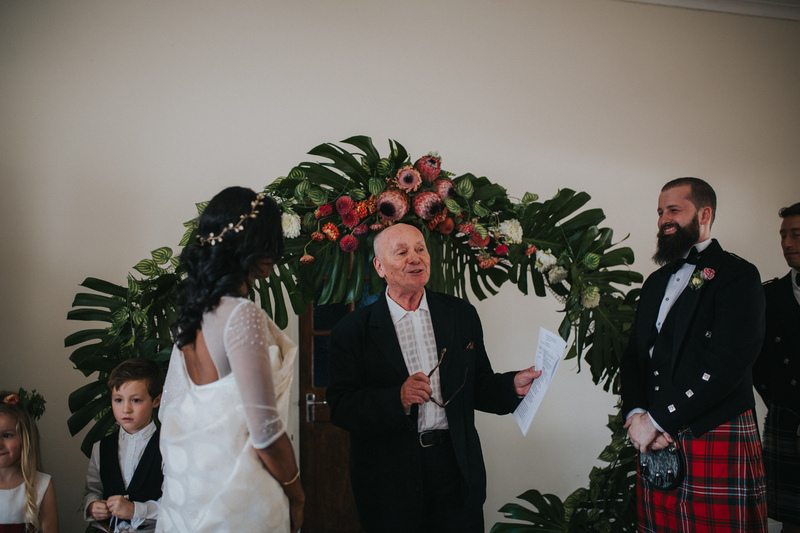 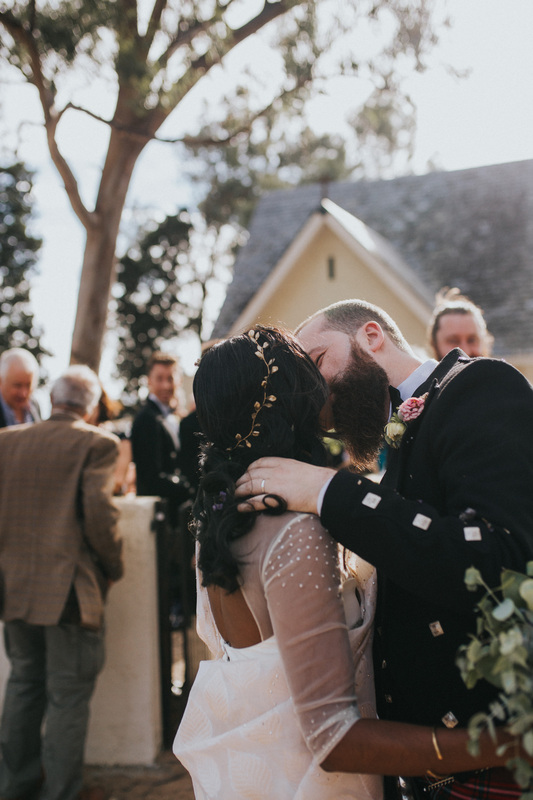 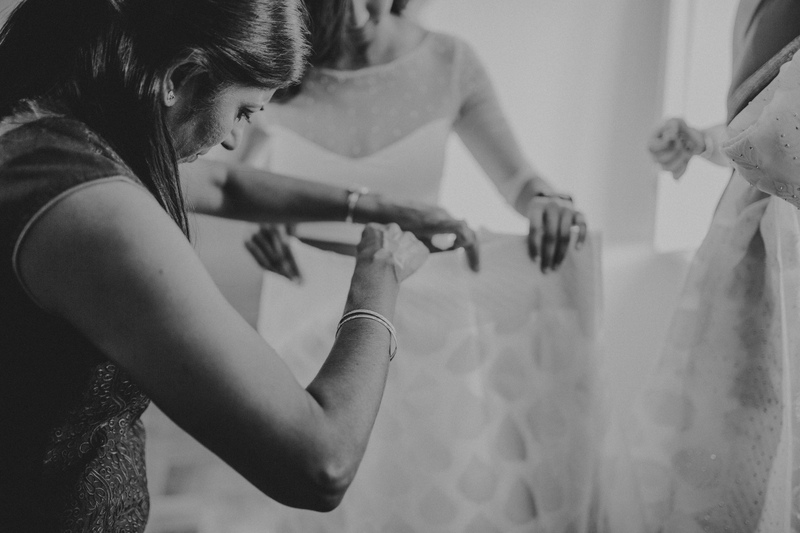 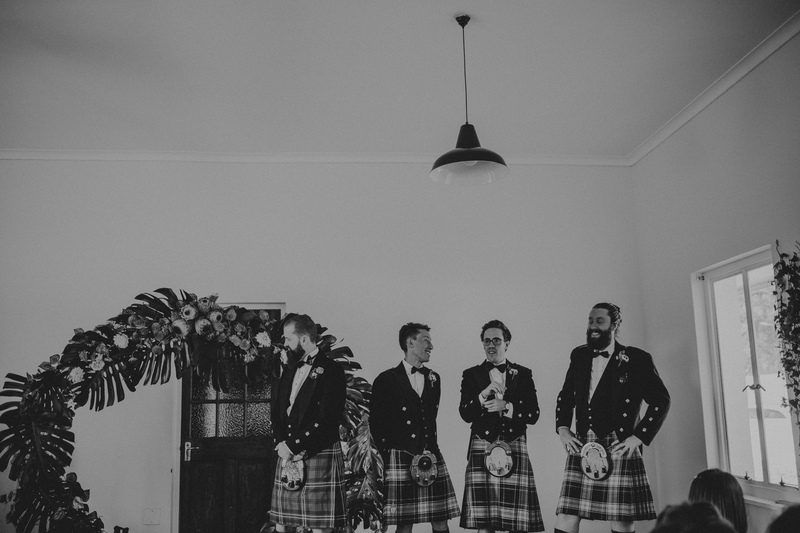 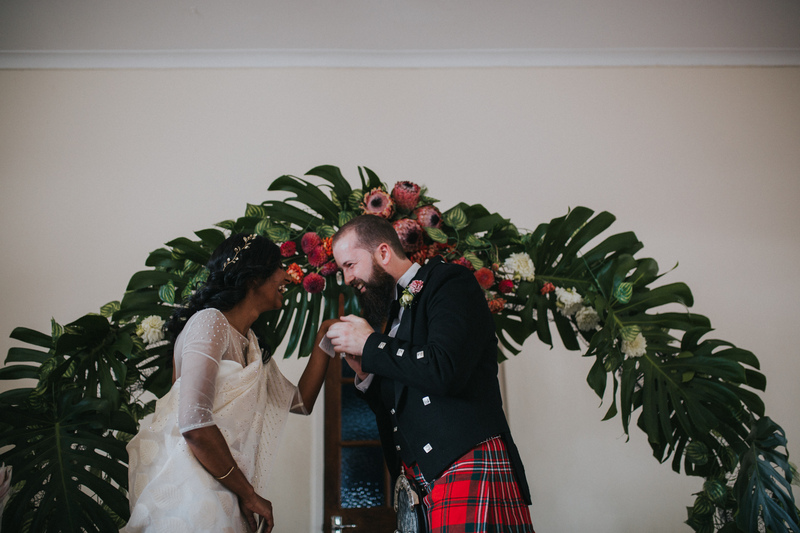 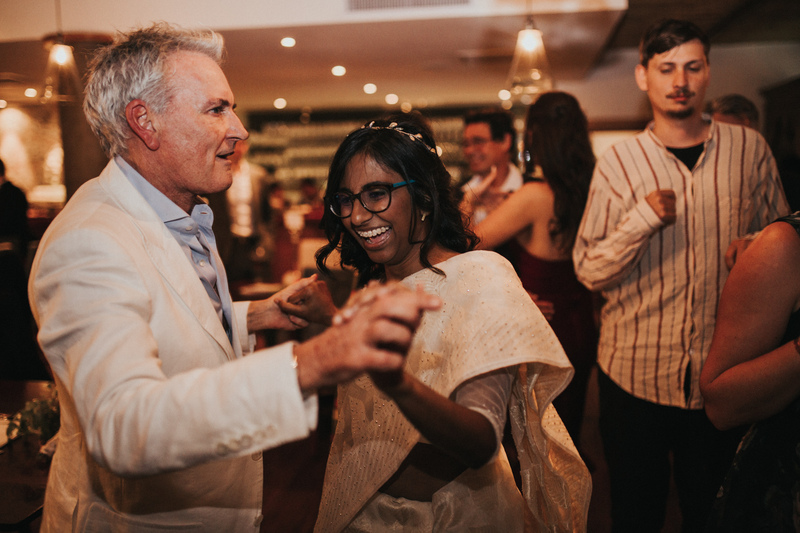 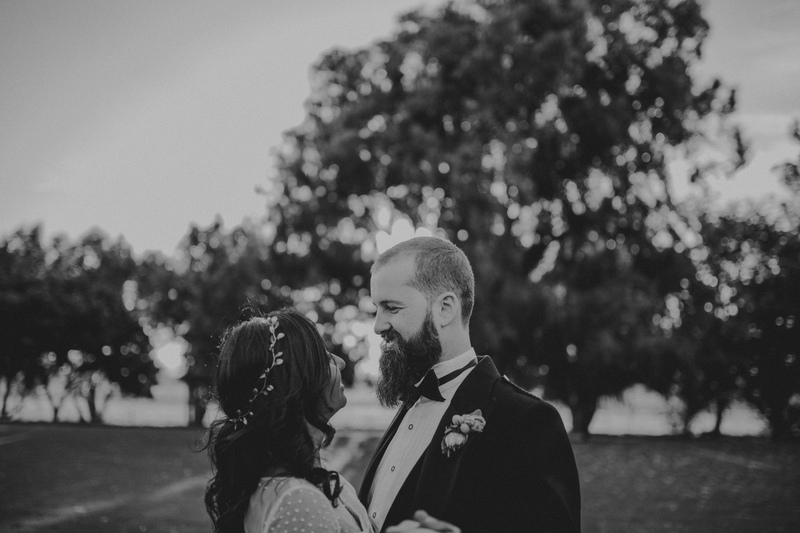 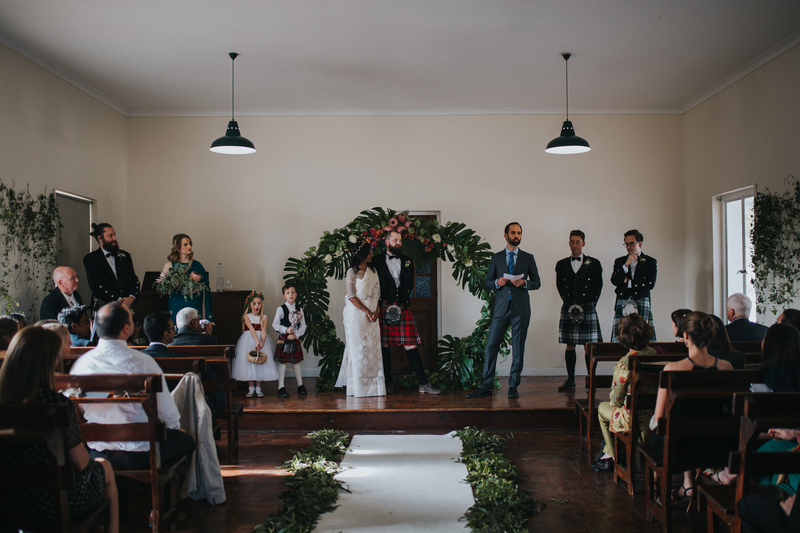 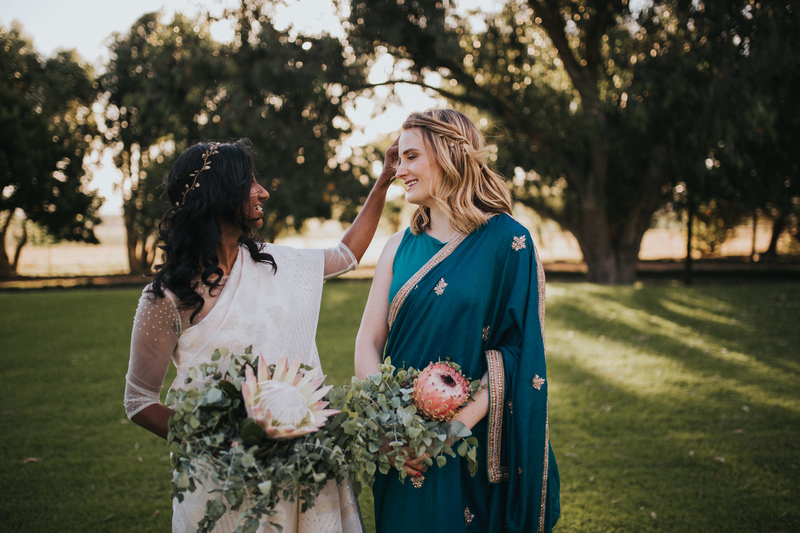 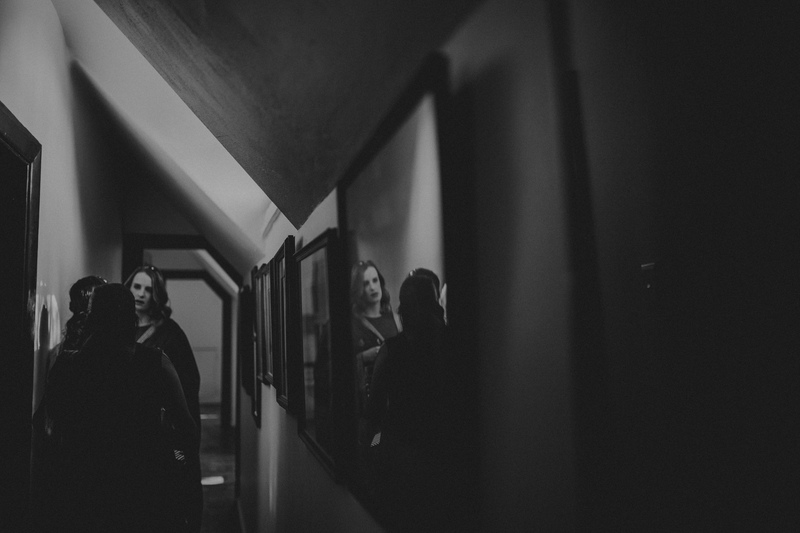 Maybe one of the coolest weddings I’ve shot so far was Jess and Doug’s wedding, Jess from Mauritius and Indian and Doug being South African Scottish. 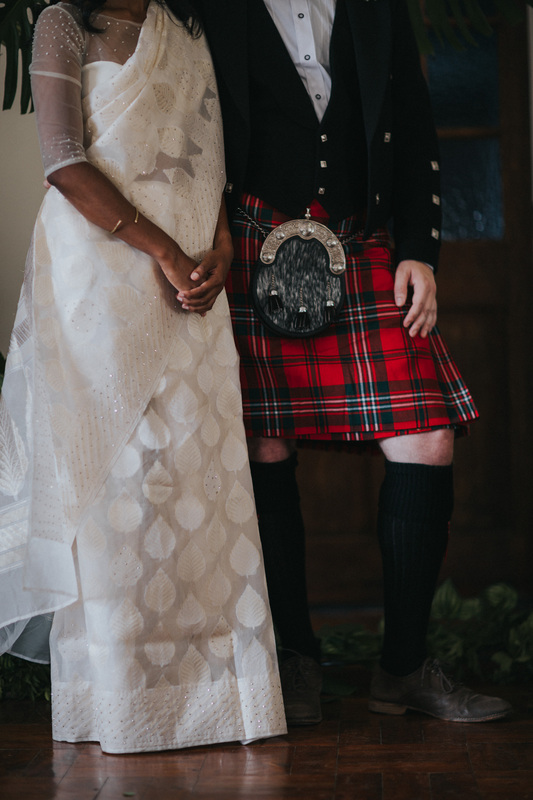 I knew their wedding was going to be all kinds of cool and boy was I right!! 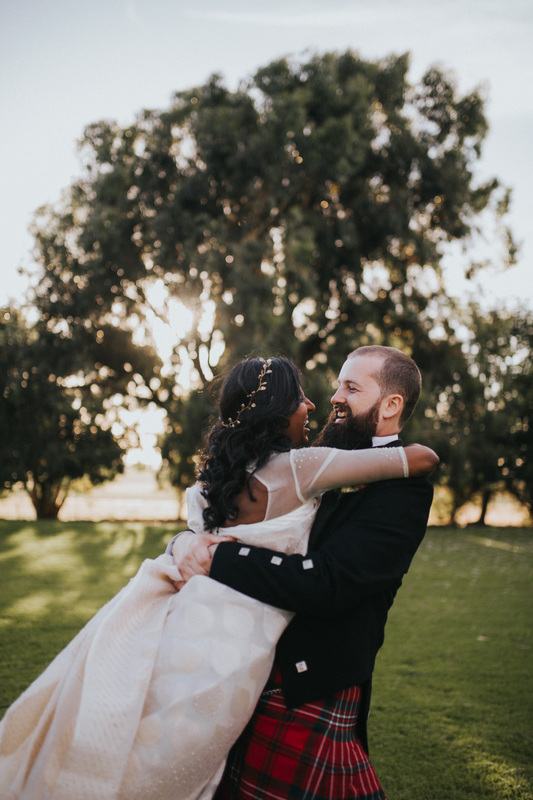 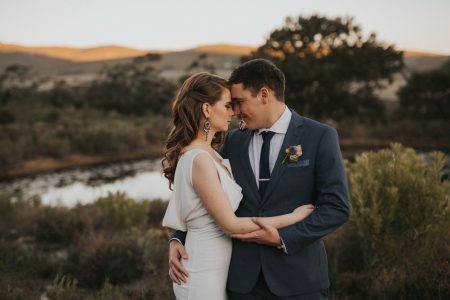 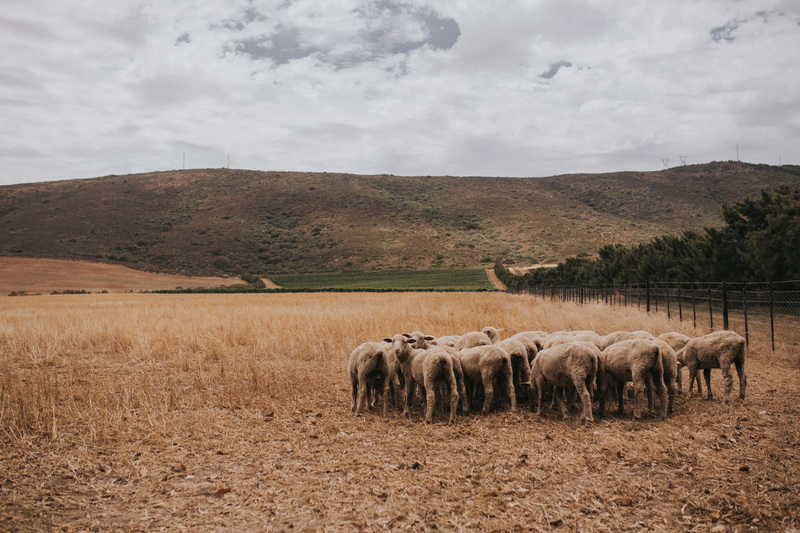 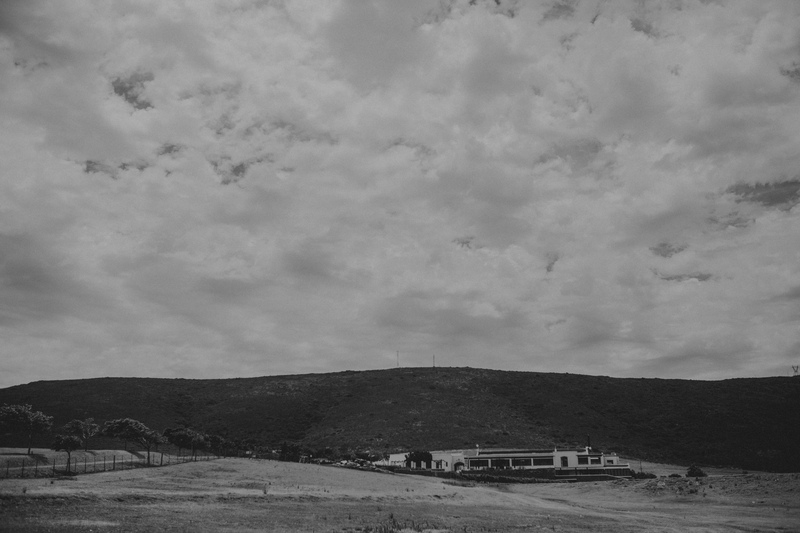 These two sweeties tied the know on Doug’s family farm just outside Cape Town where they both live, surrounded by heritage, friends, and family. 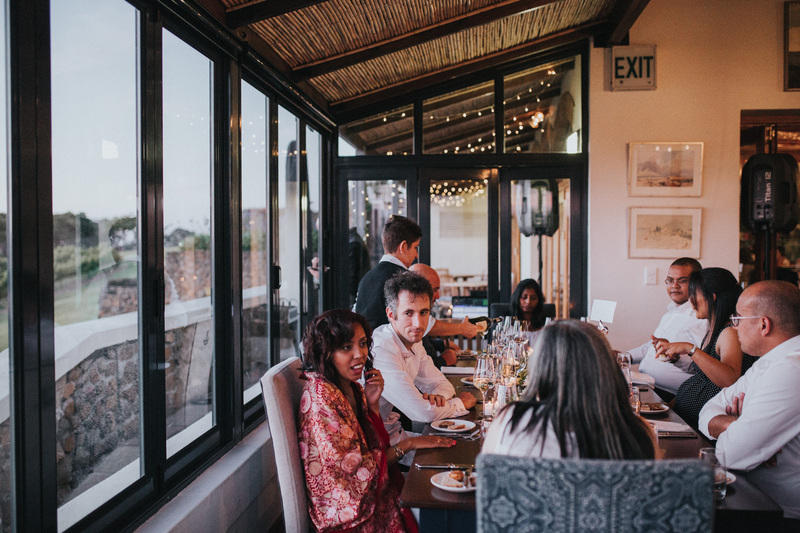 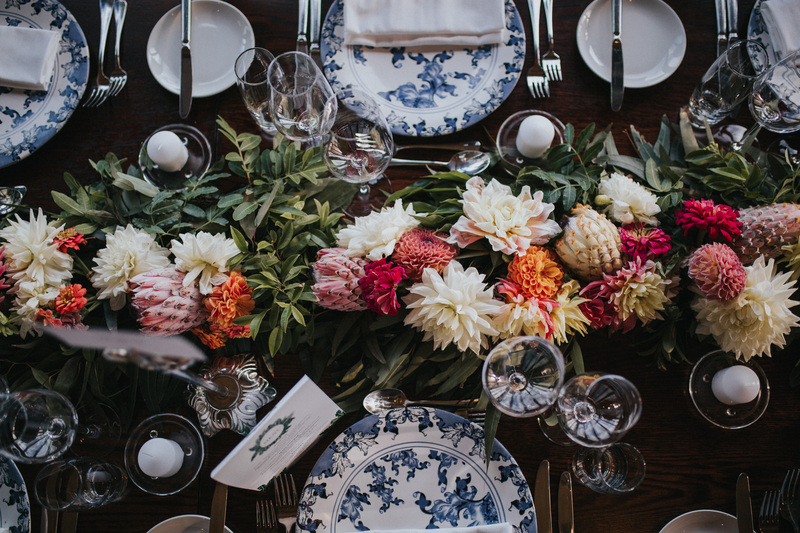 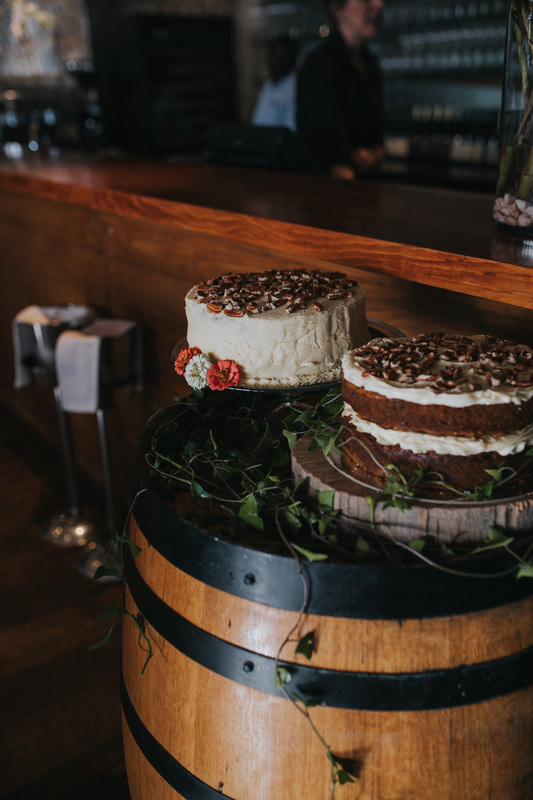 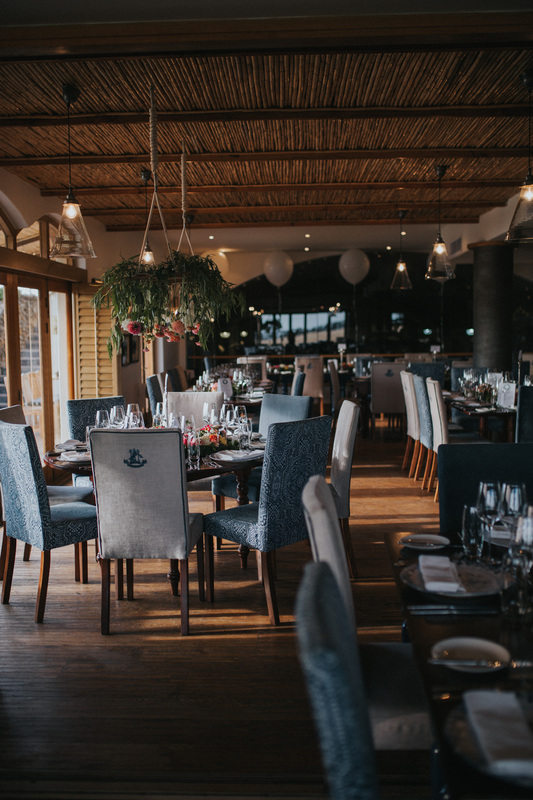 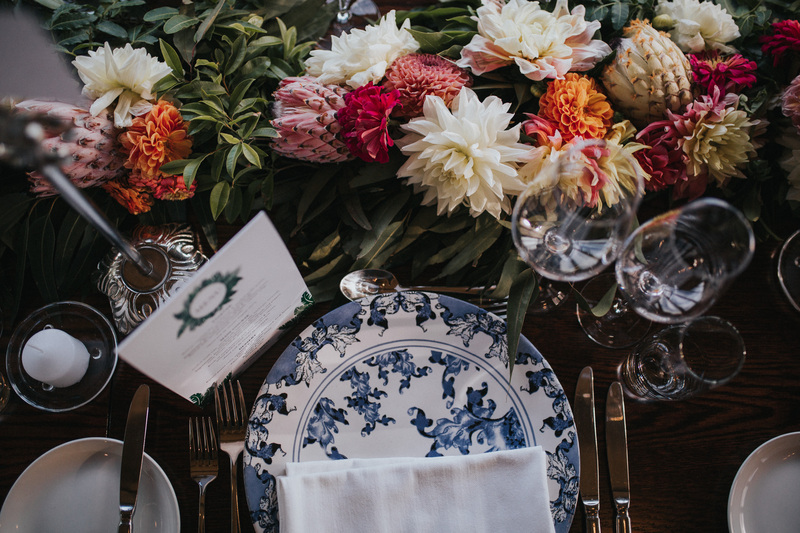 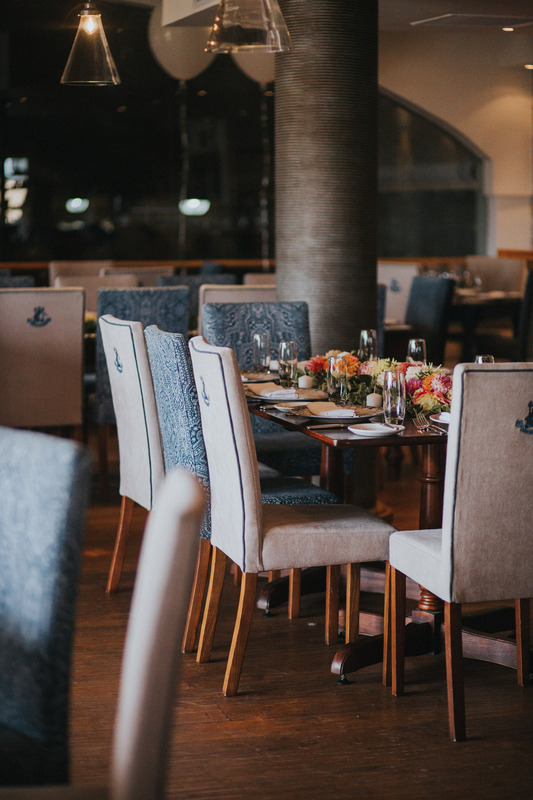 The day was filled with good food, good wine, and lots of laughter.